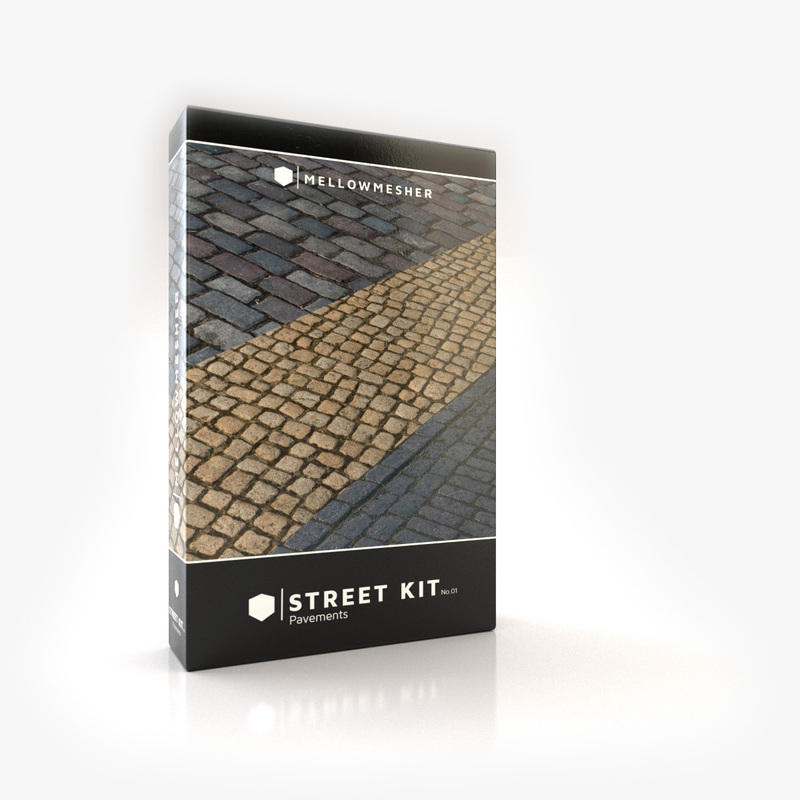 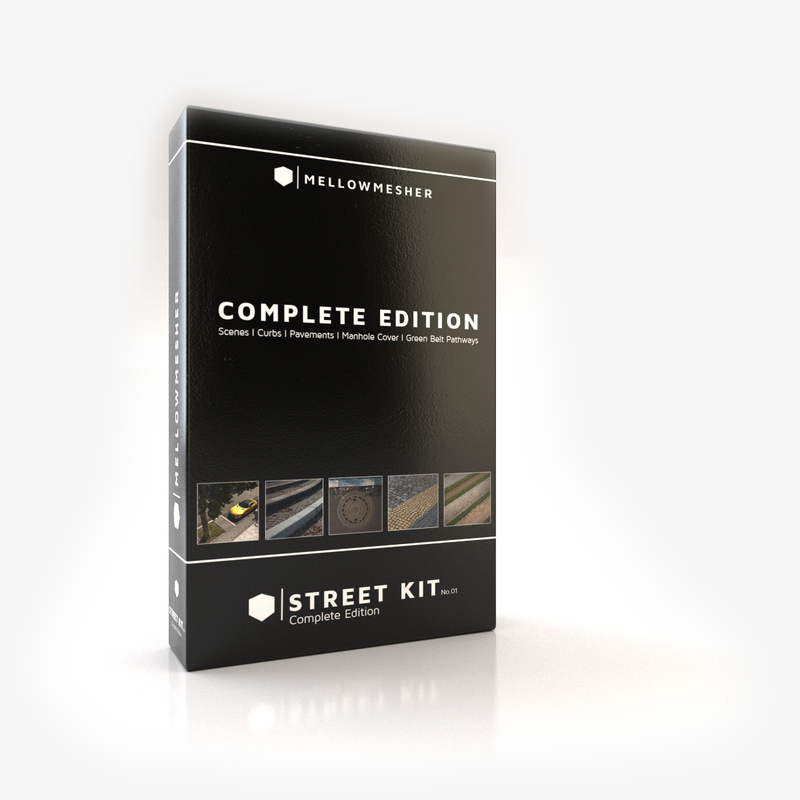 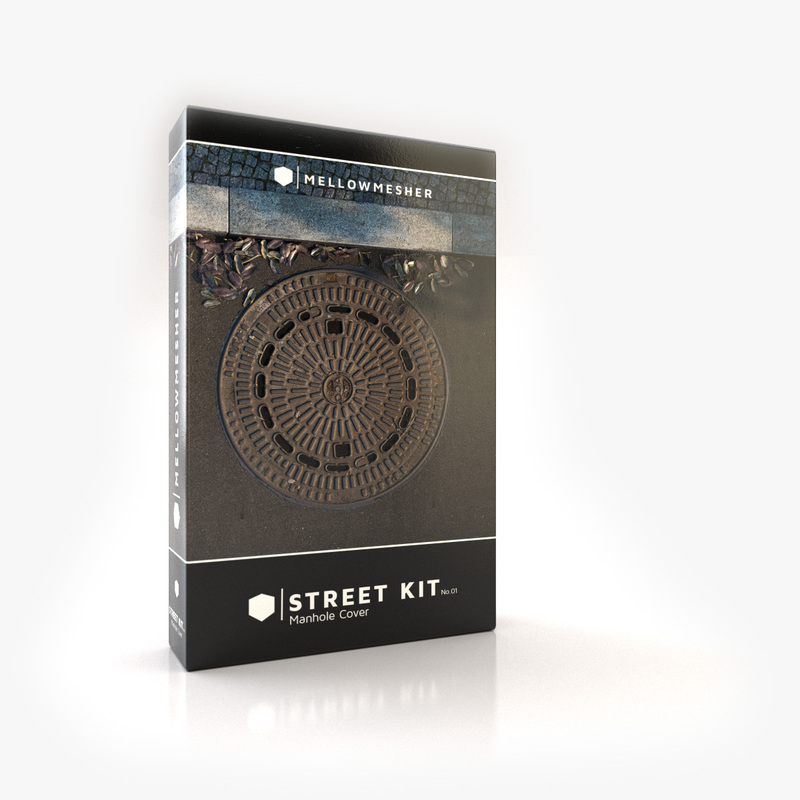 Use Scenes from MELLOWMESHER Street Kit No. 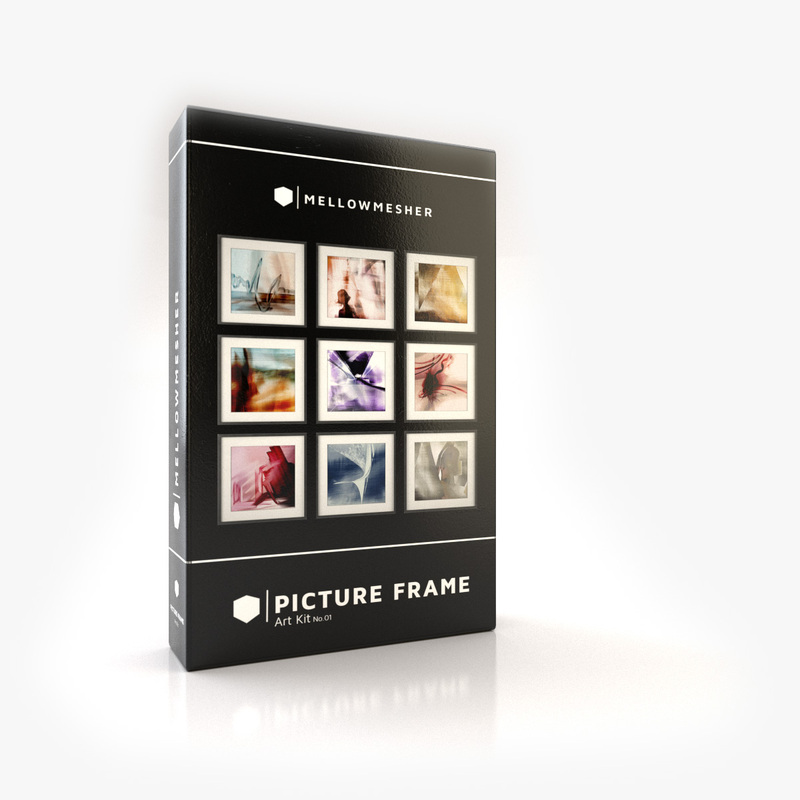 01 to create high quality VFX projects. 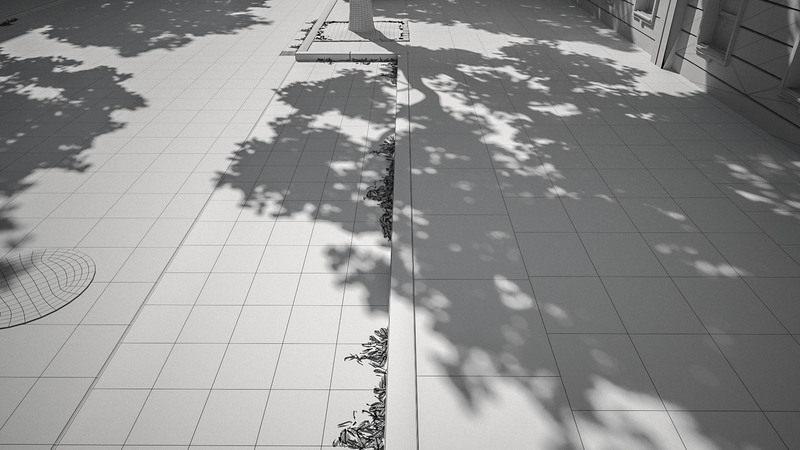 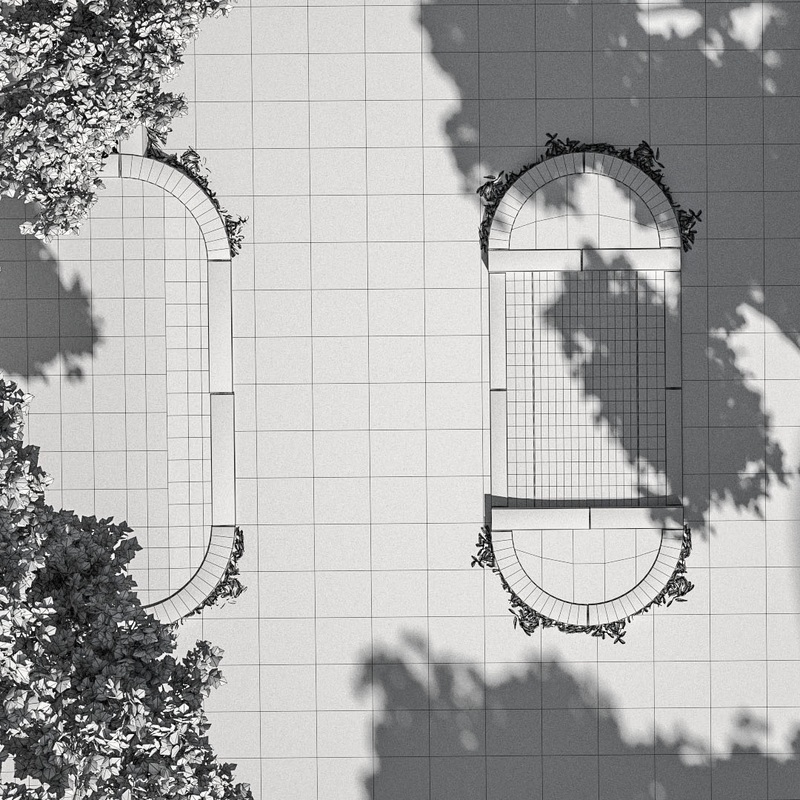 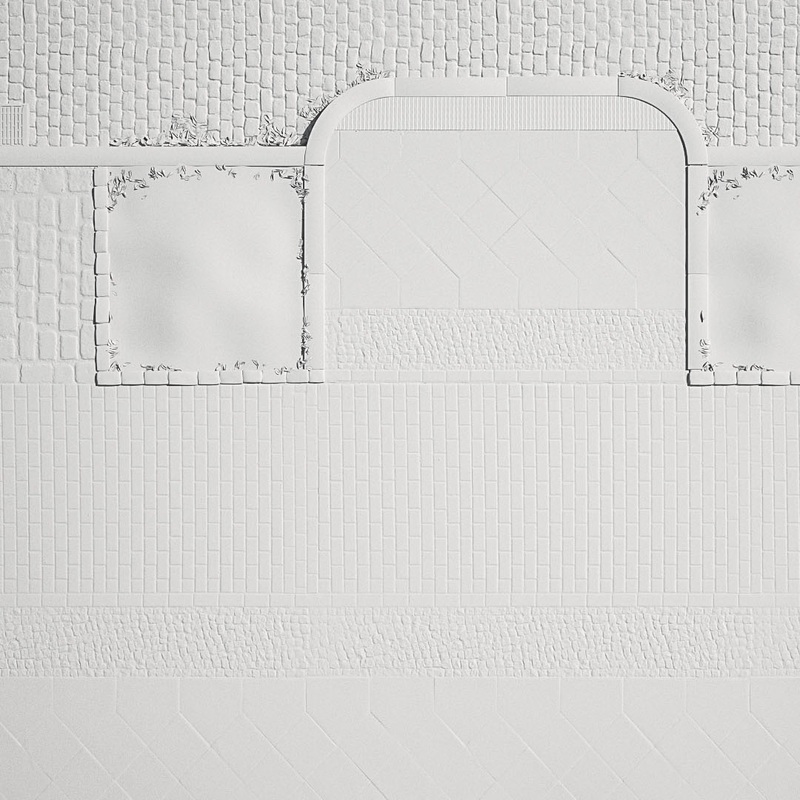 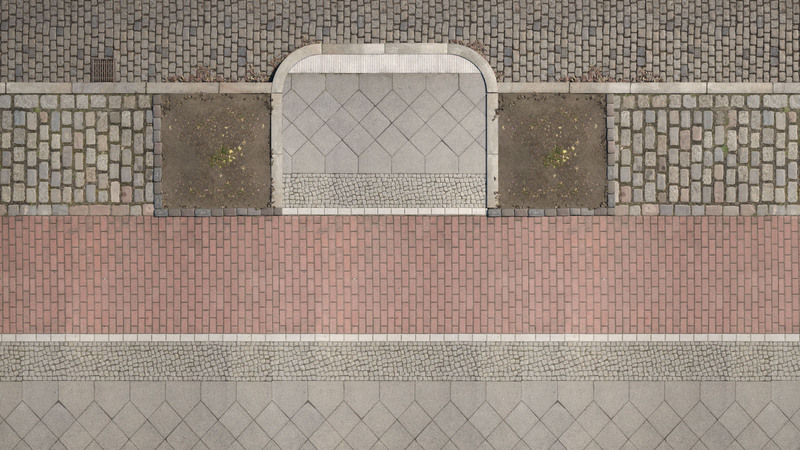 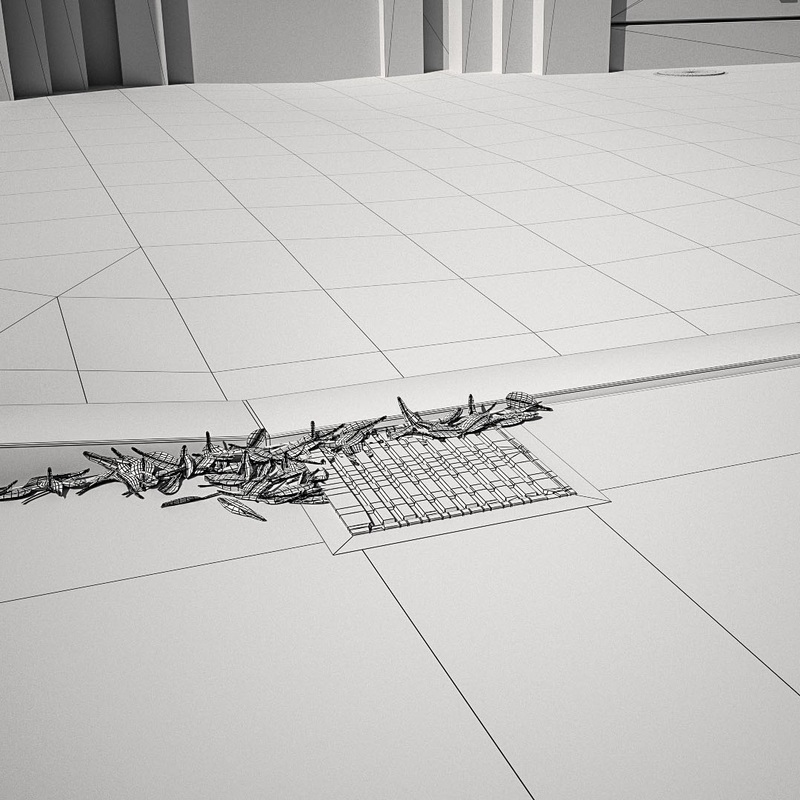 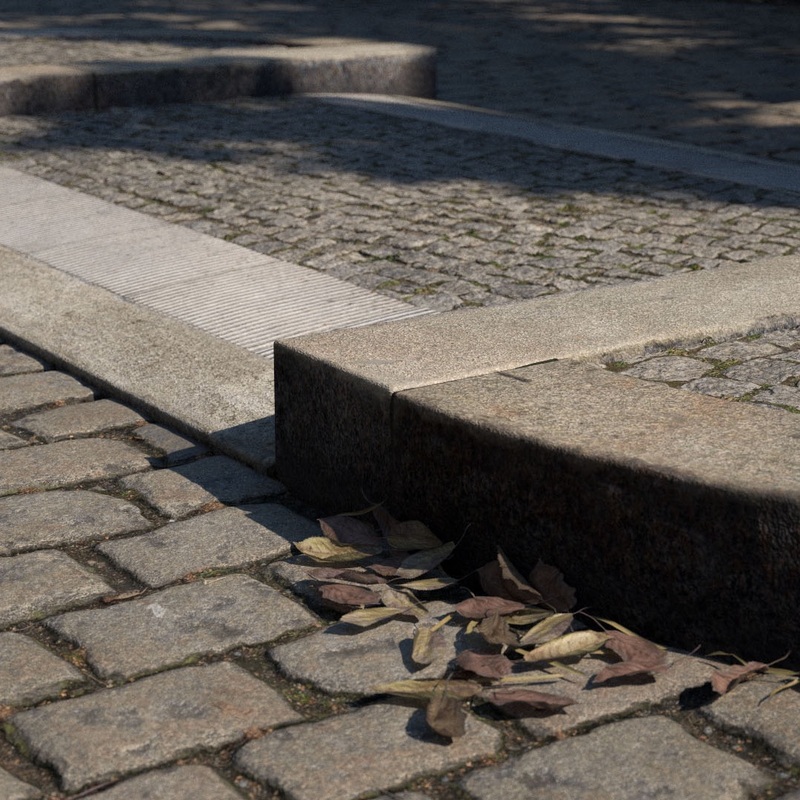 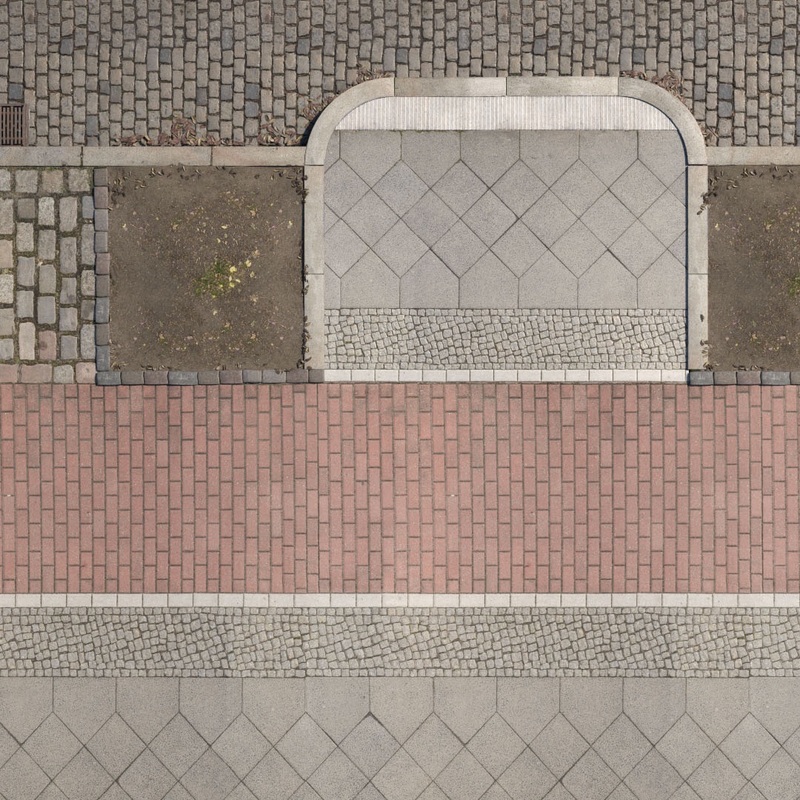 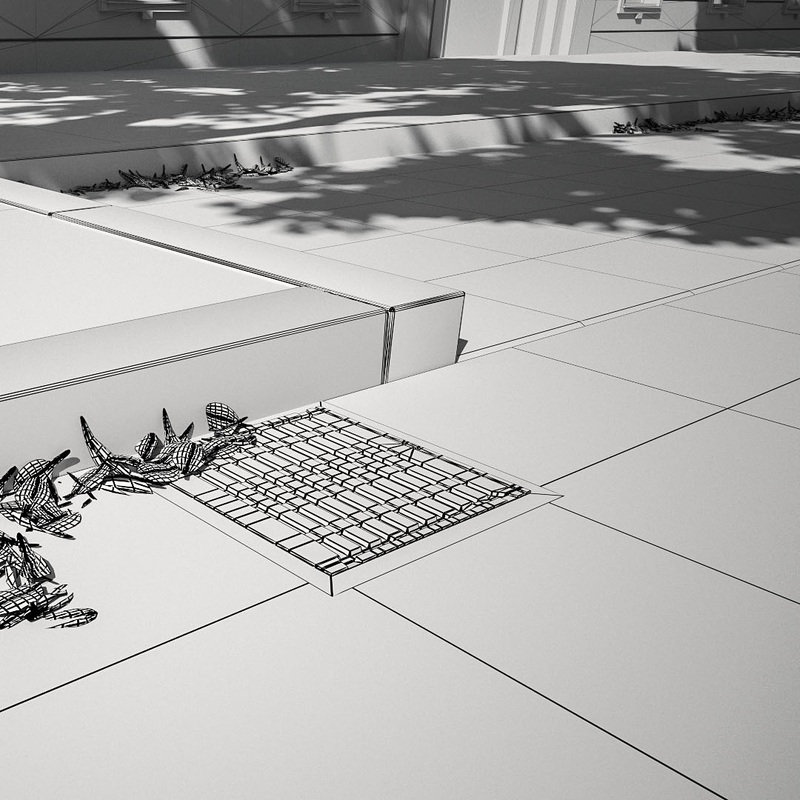 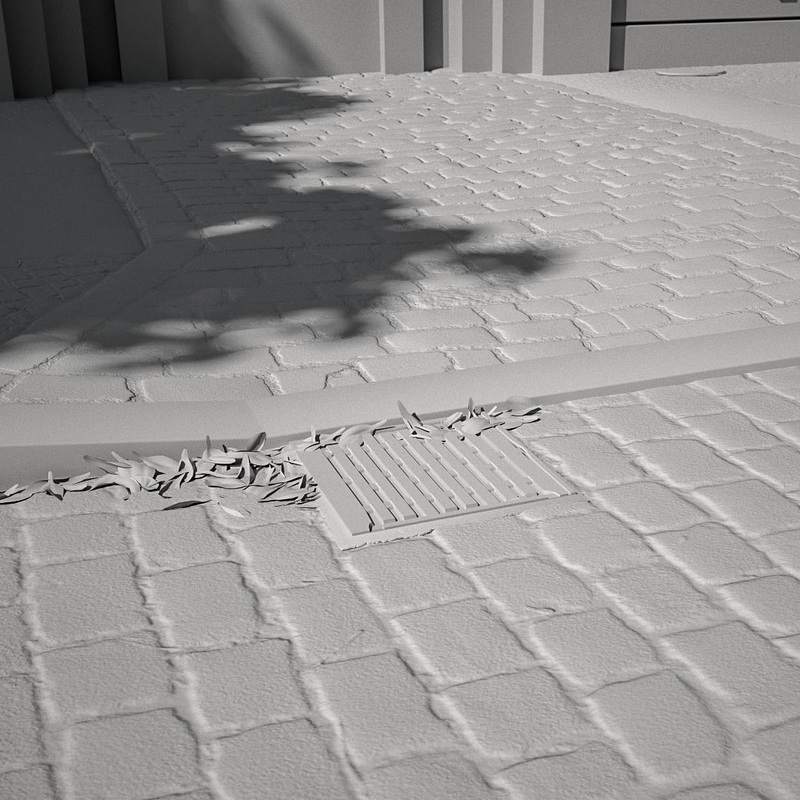 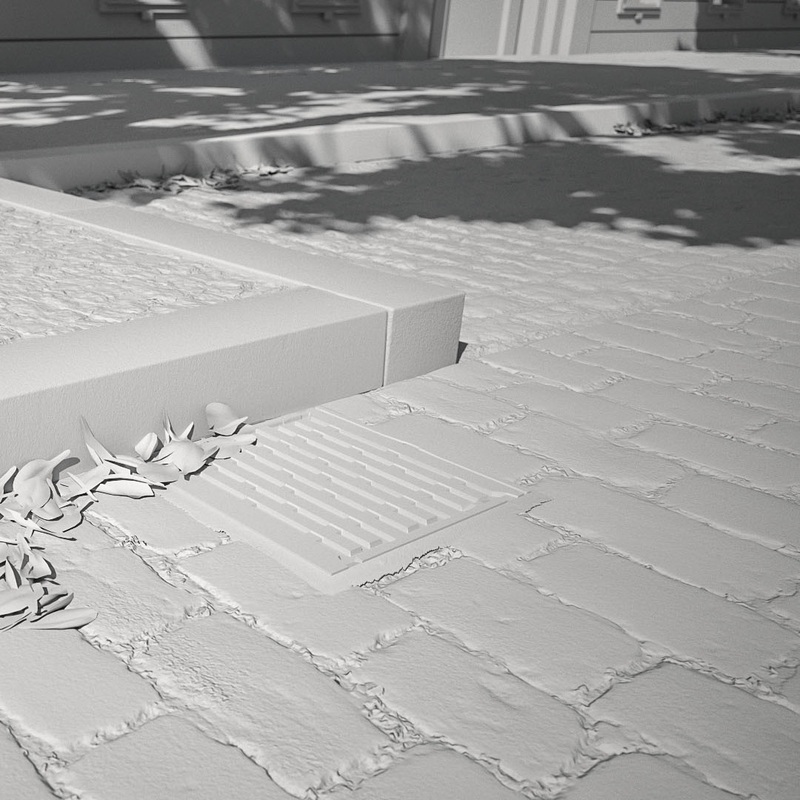 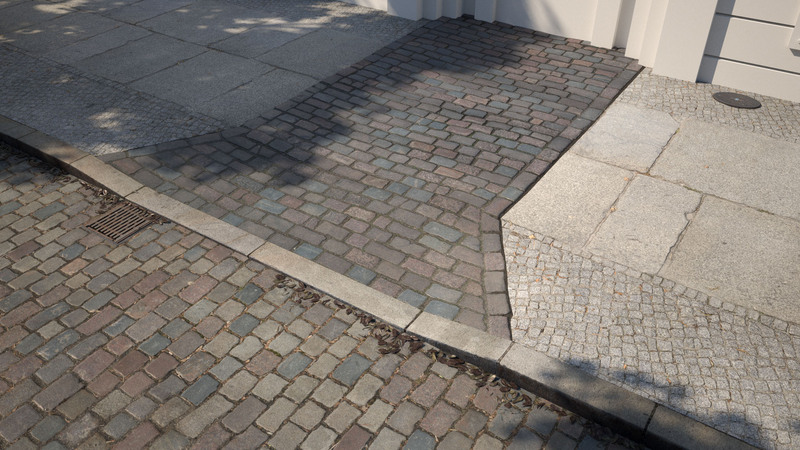 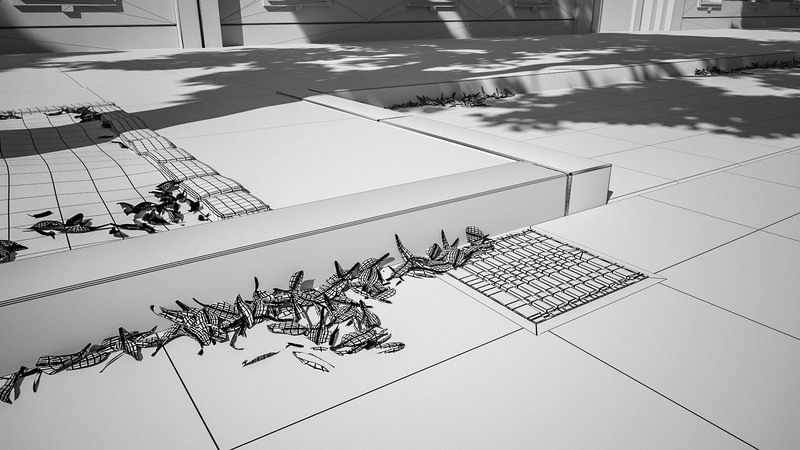 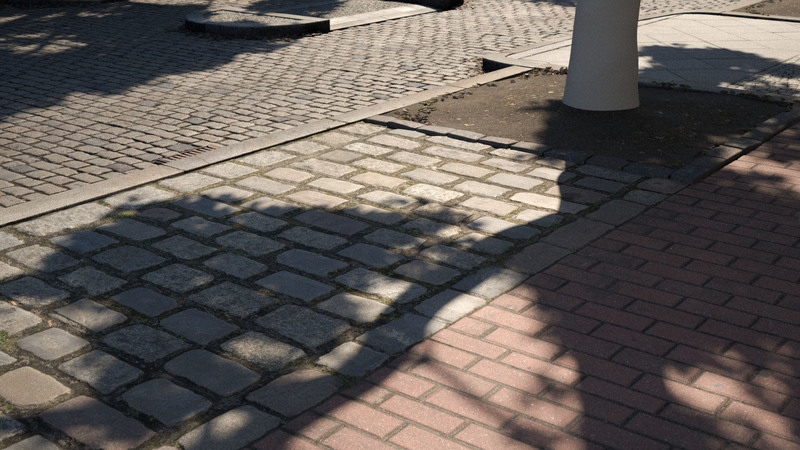 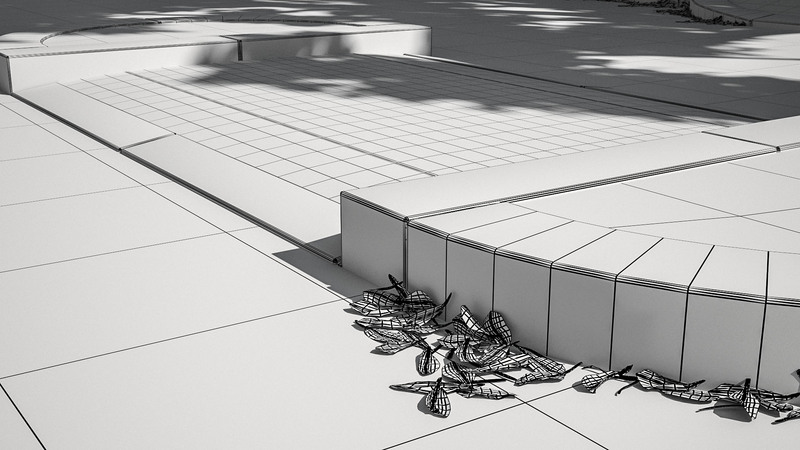 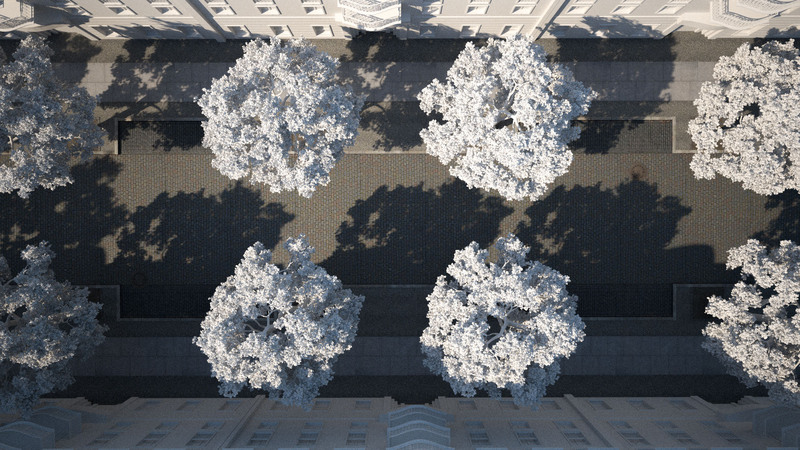 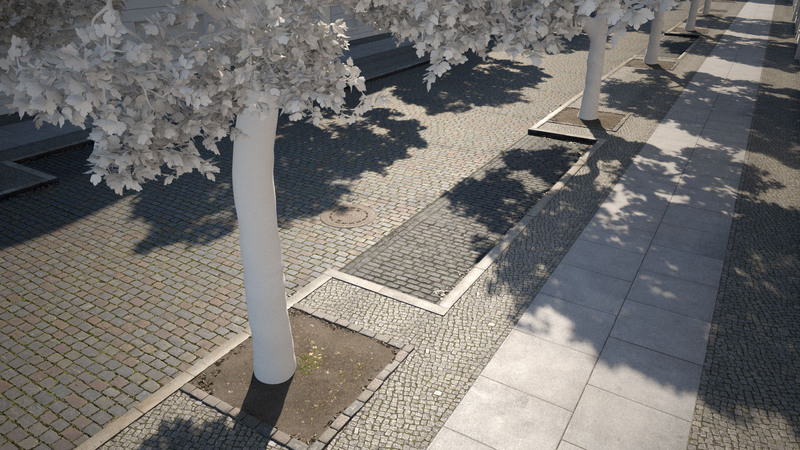 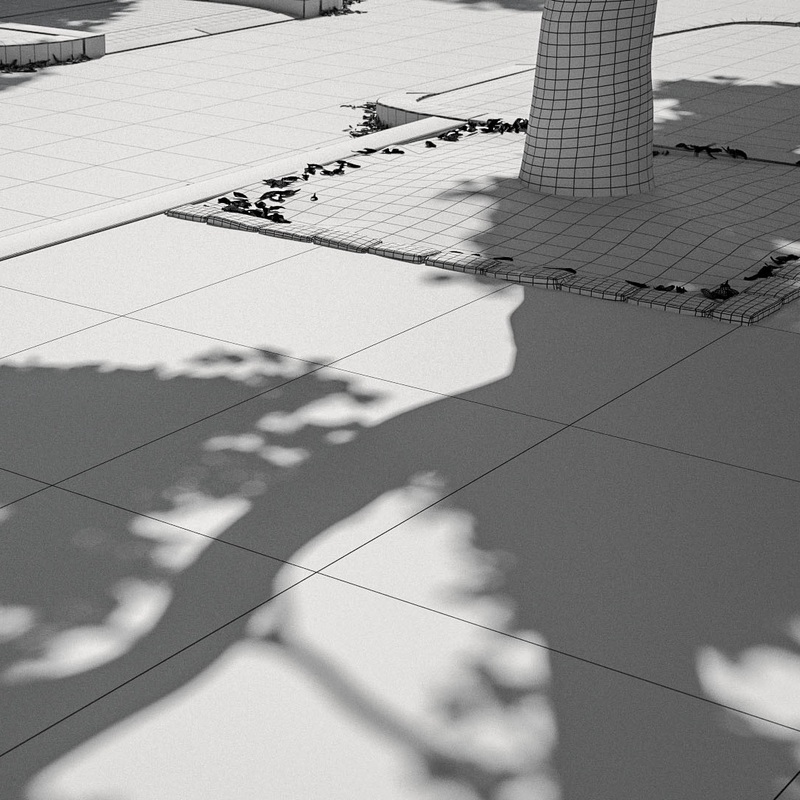 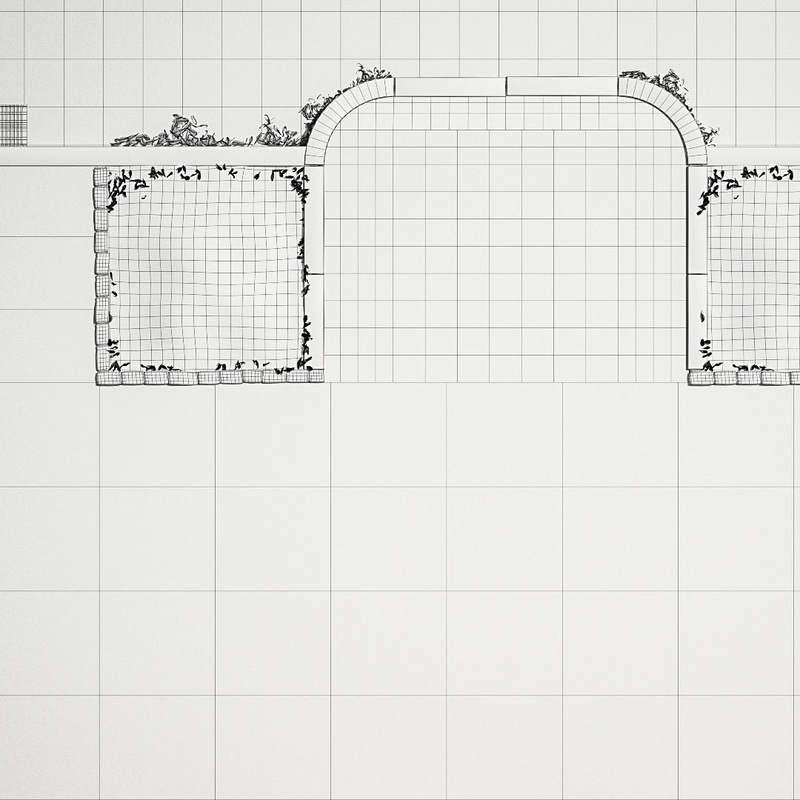 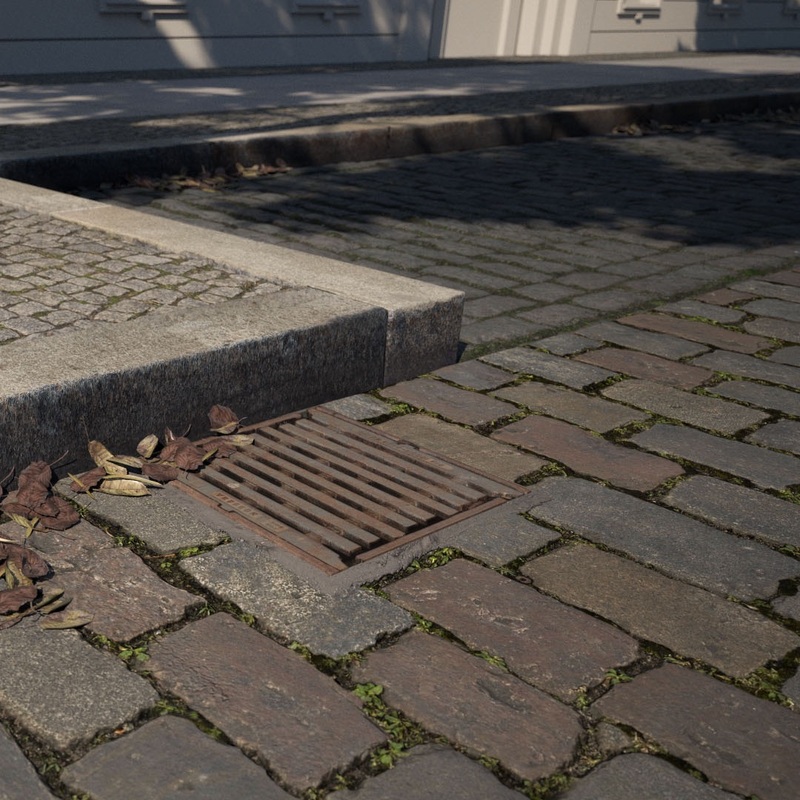 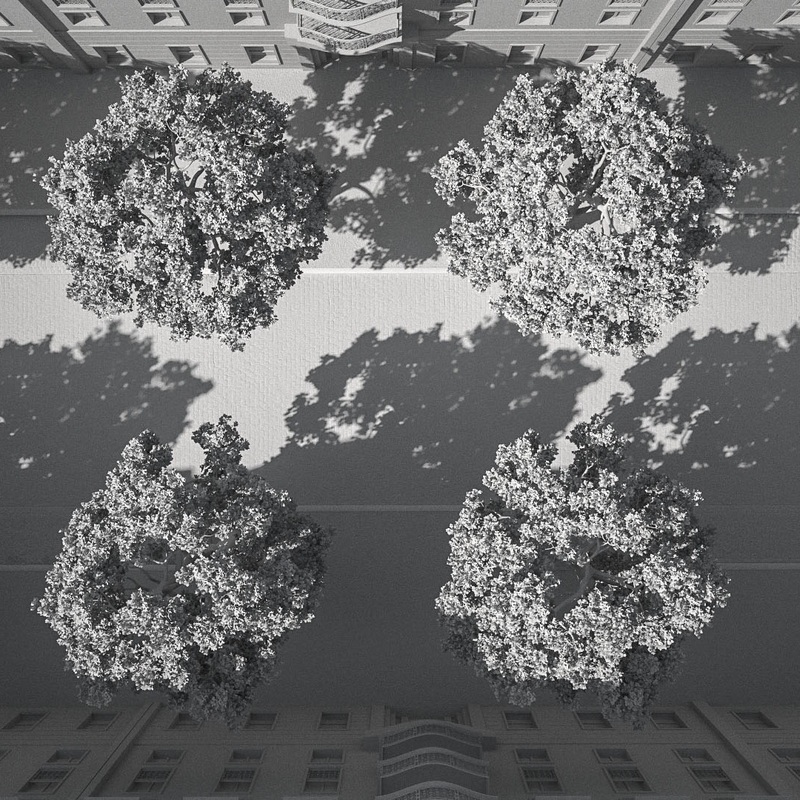 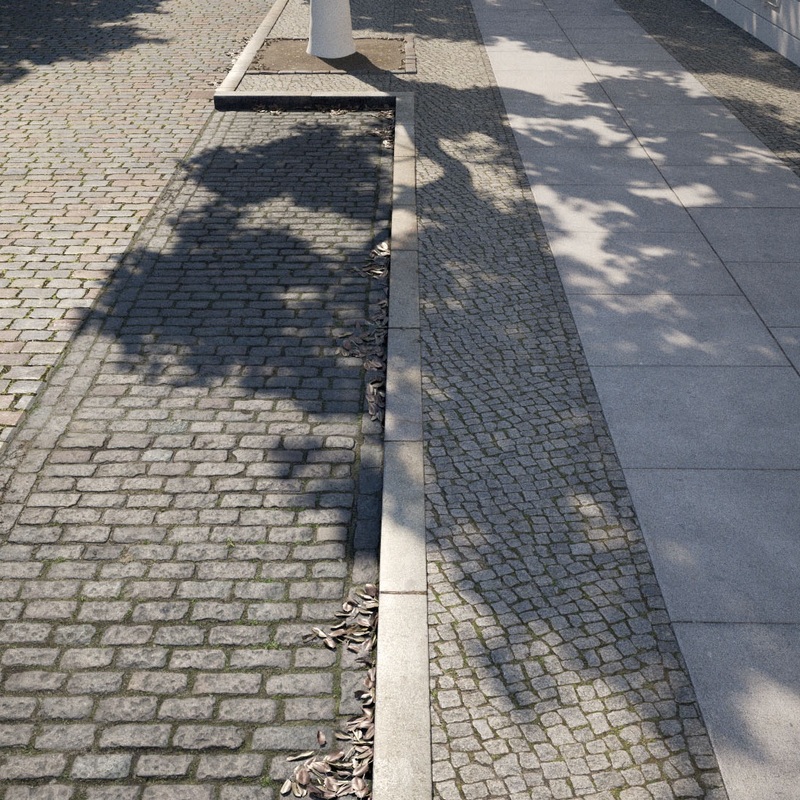 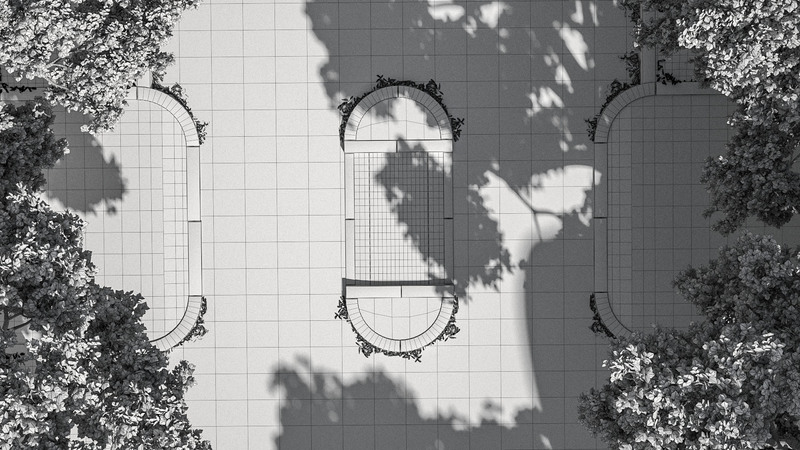 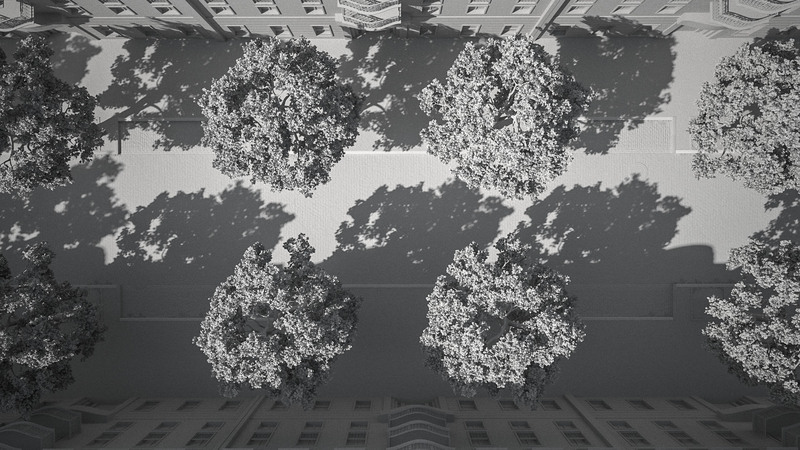 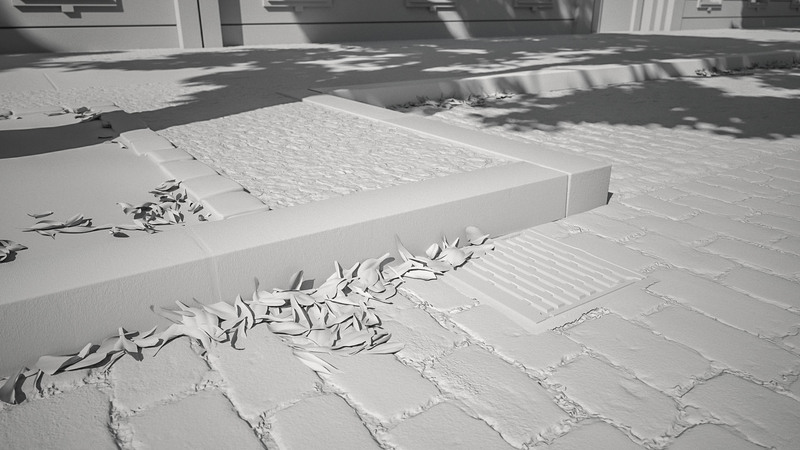 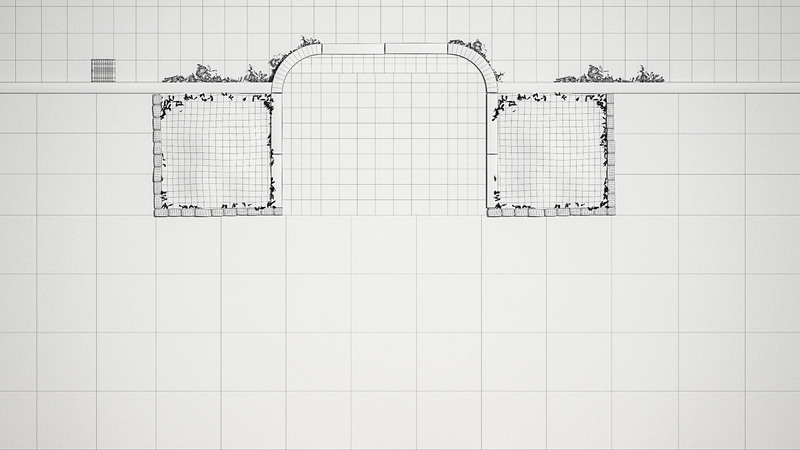 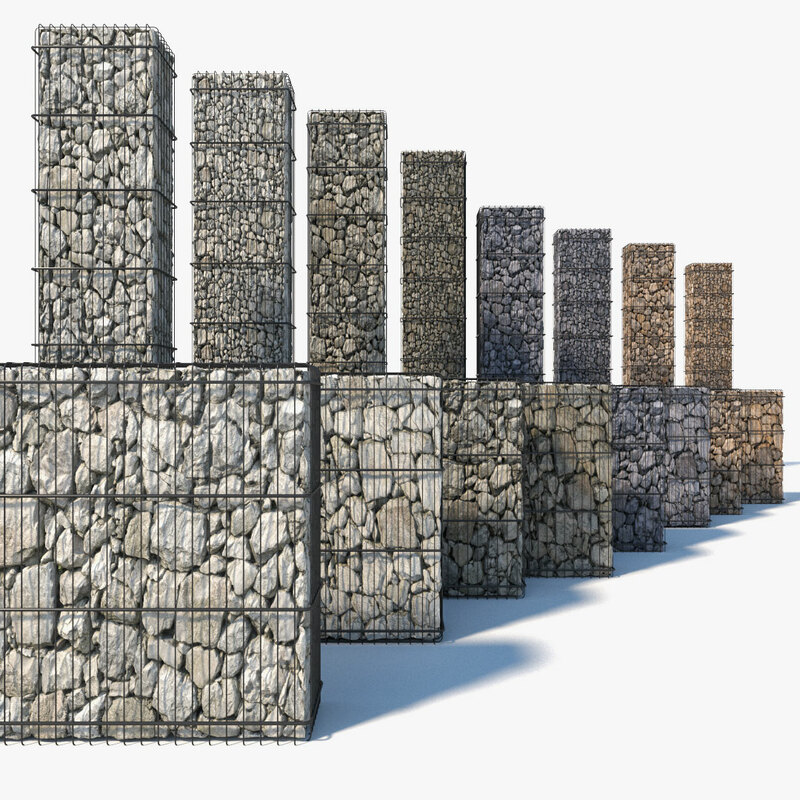 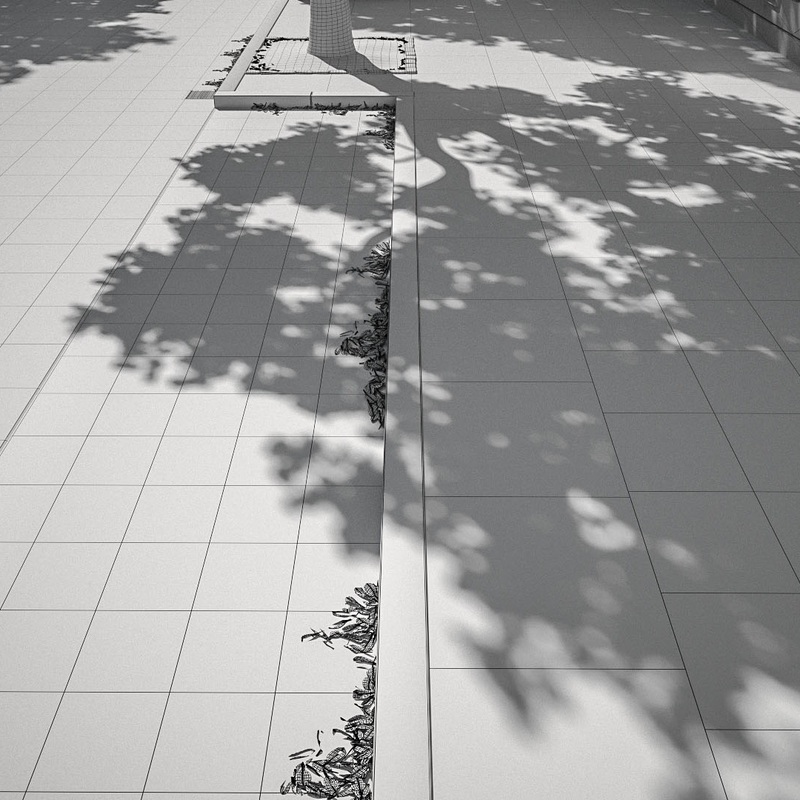 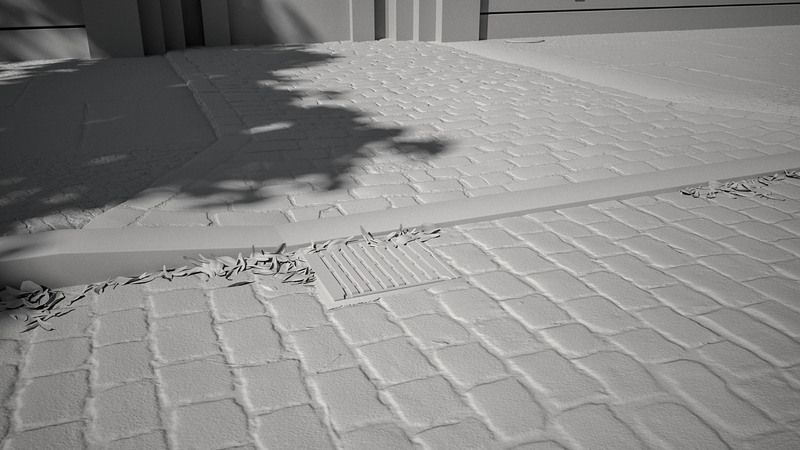 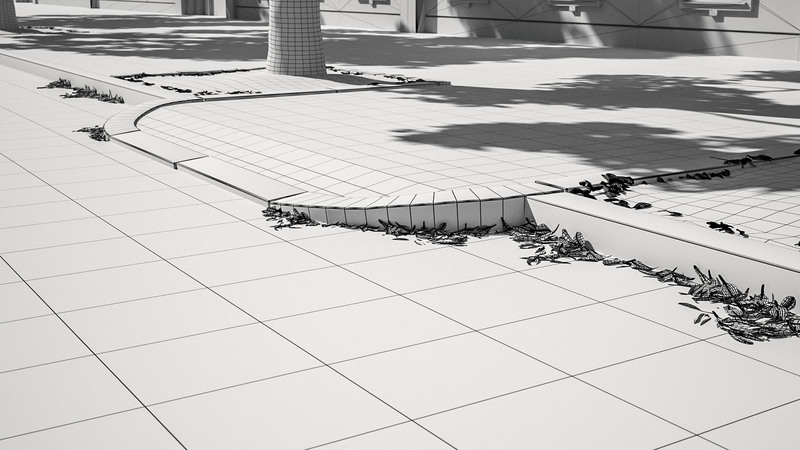 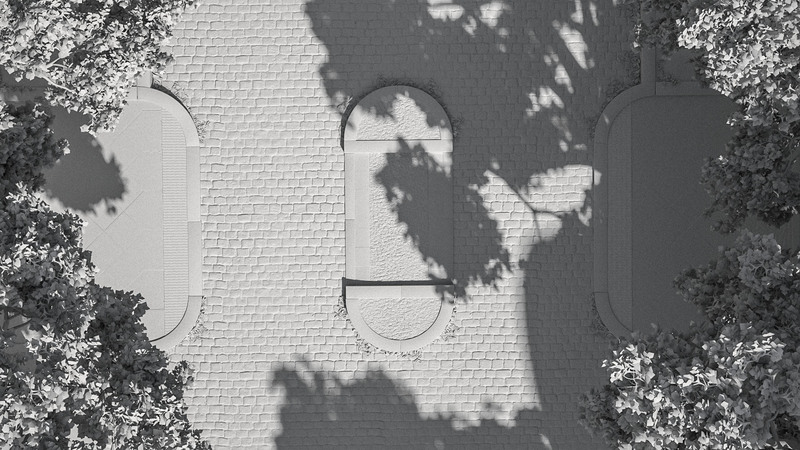 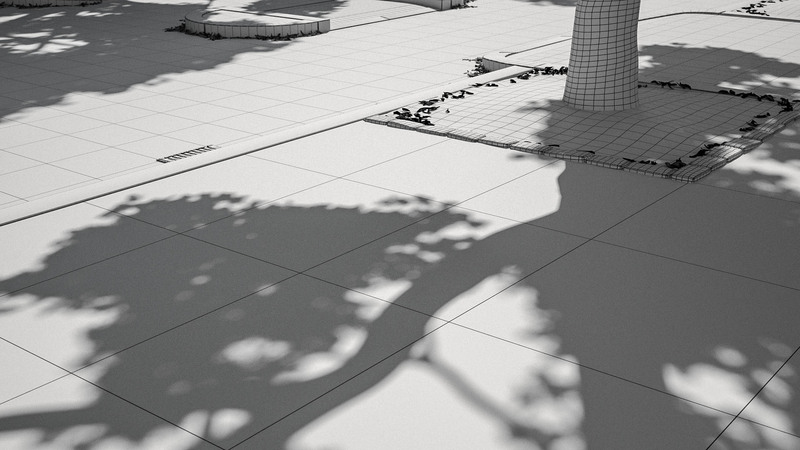 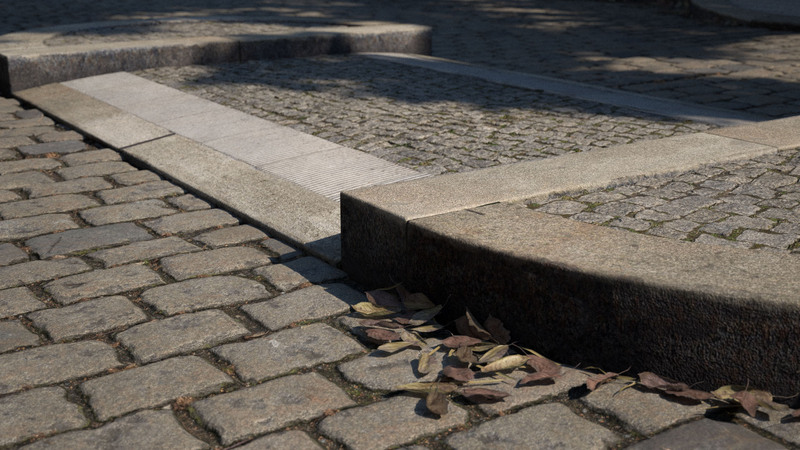 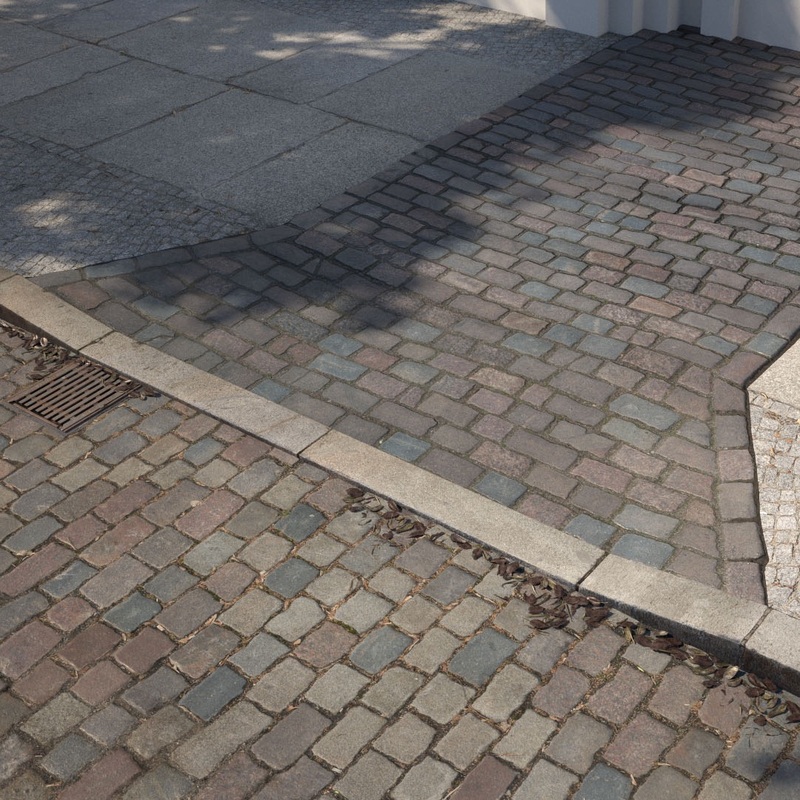 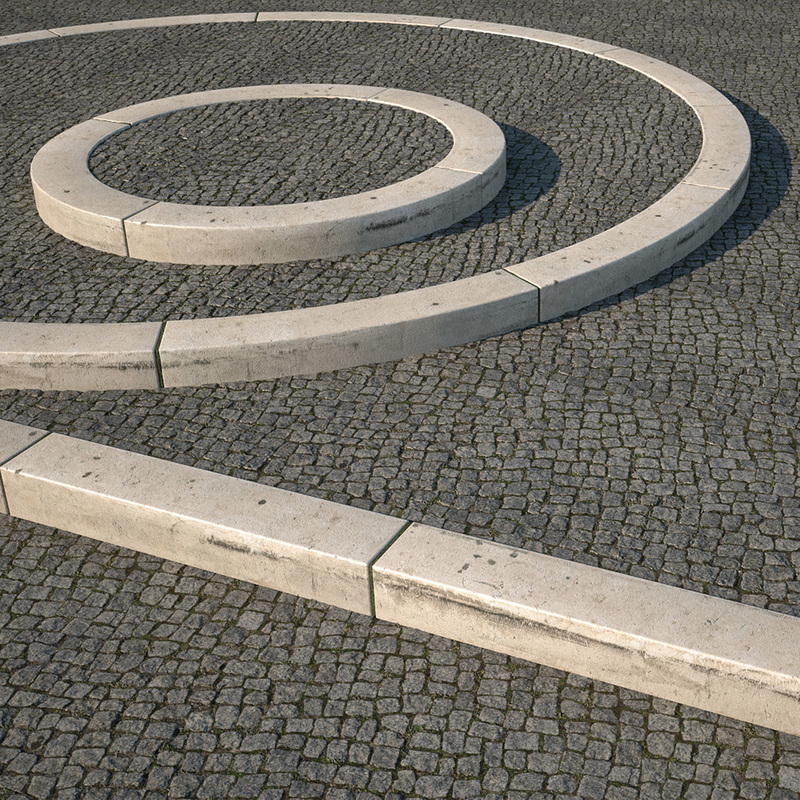 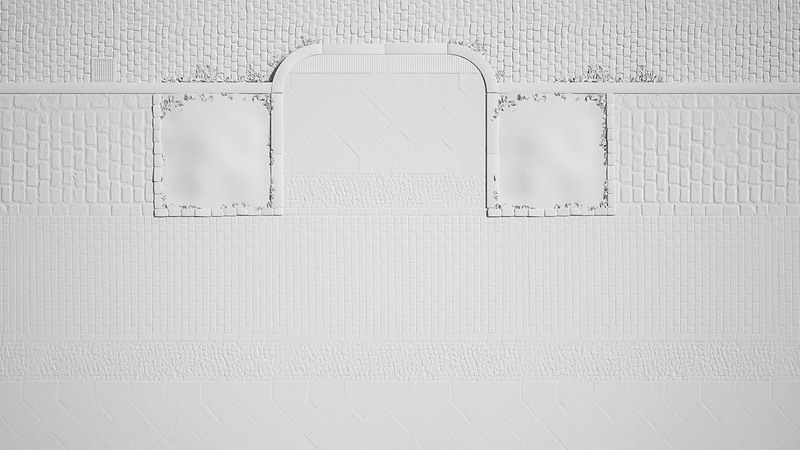 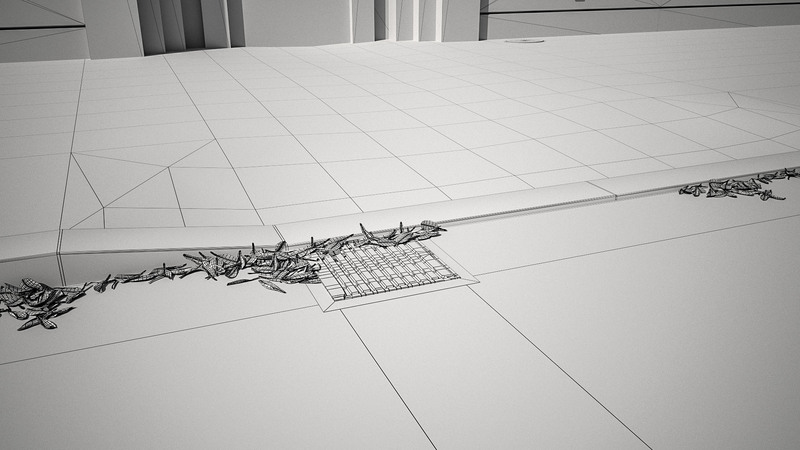 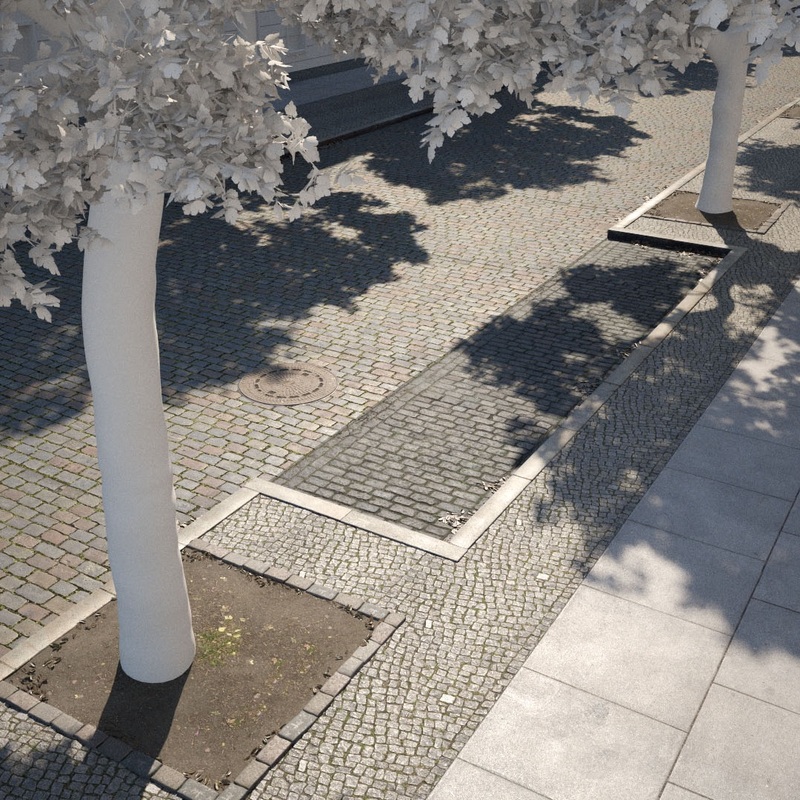 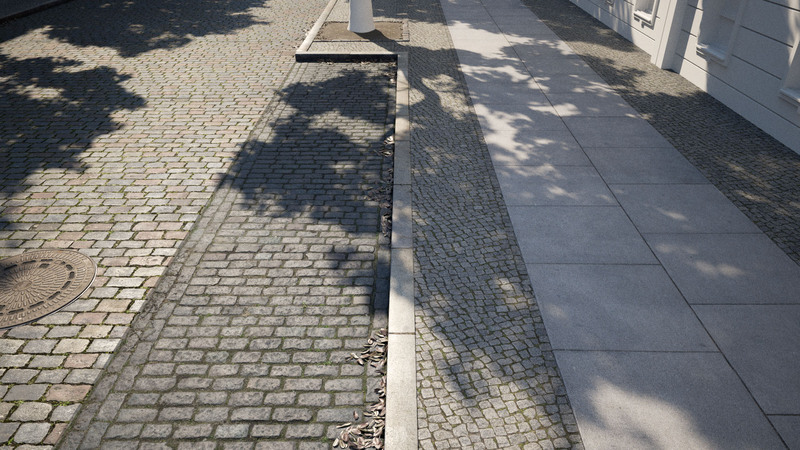 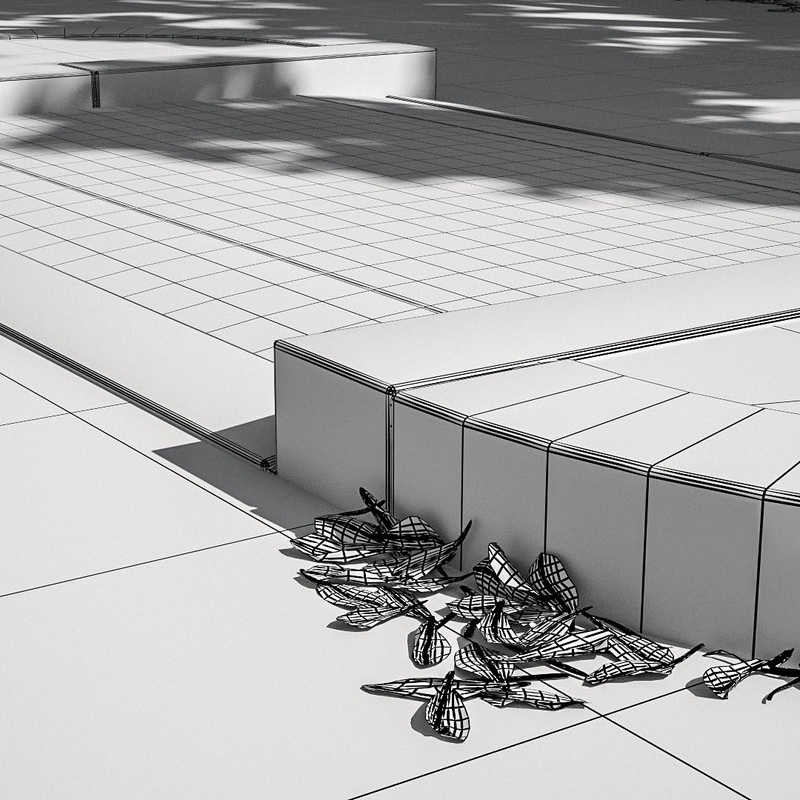 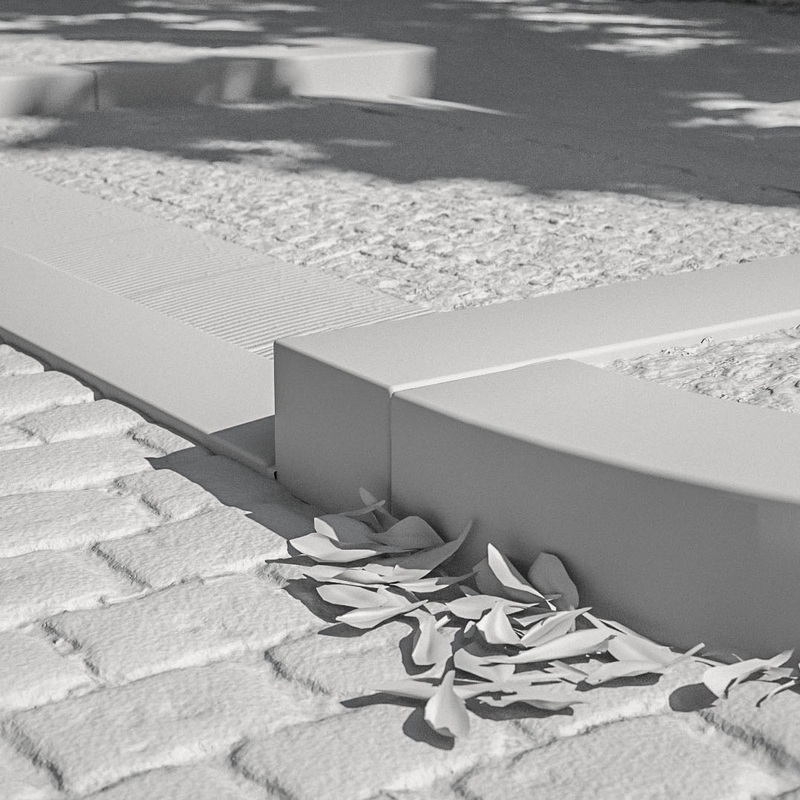 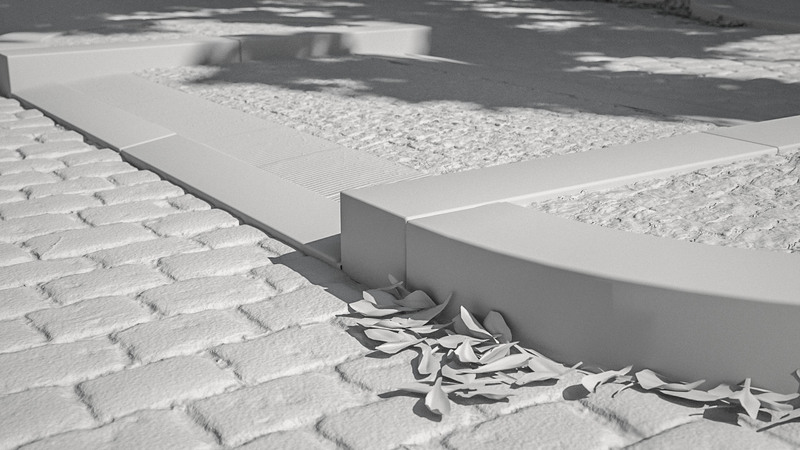 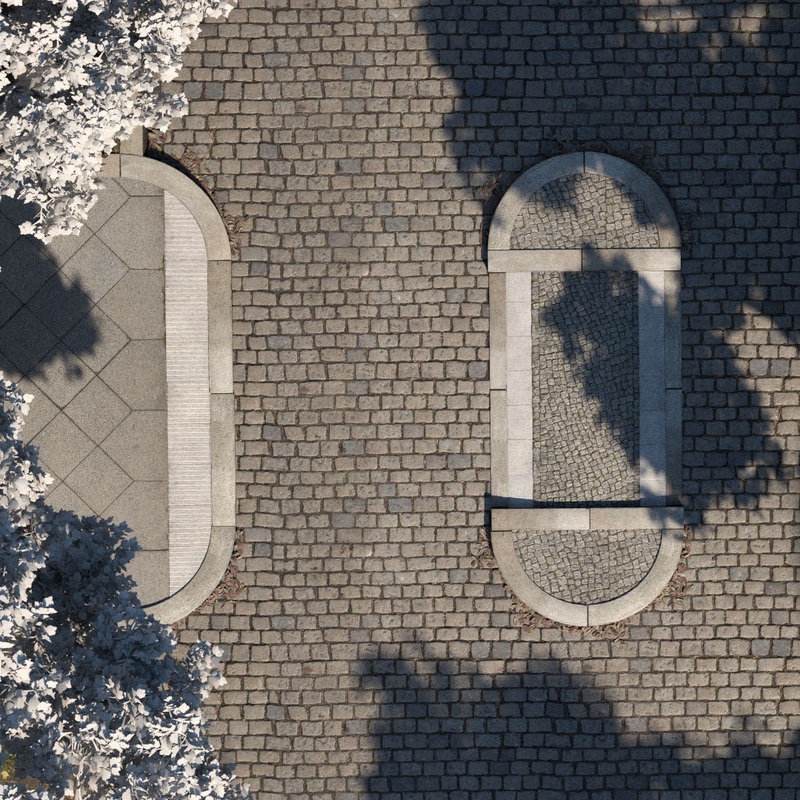 The small details of an urban environment matter when architecture visualization is your career. 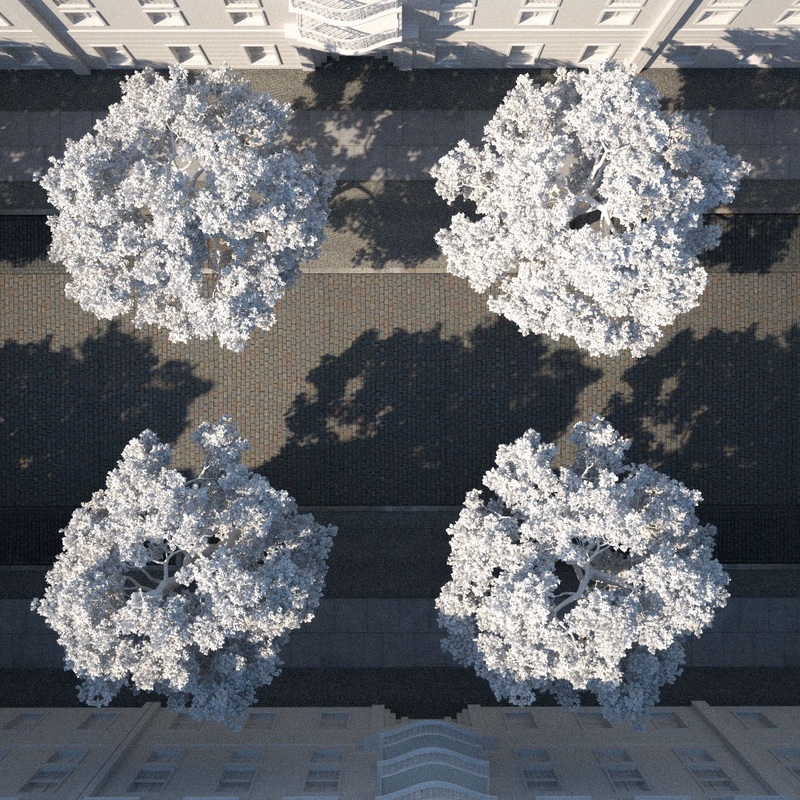 Your buildings can look photorealistic and without an environment that matches, they feel out of place. 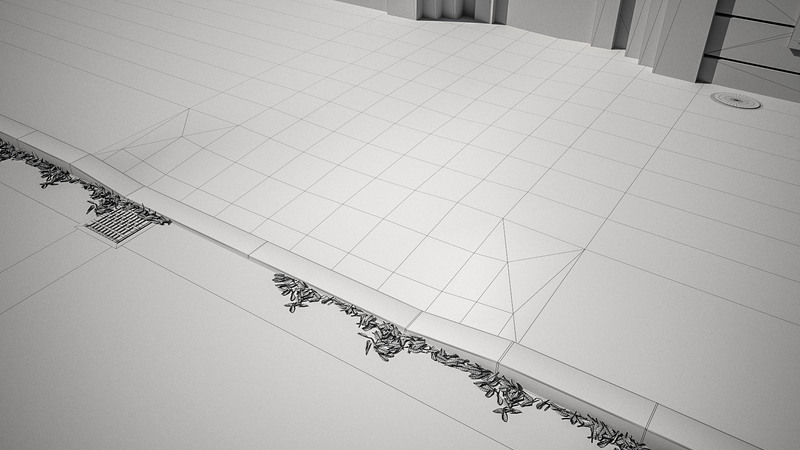 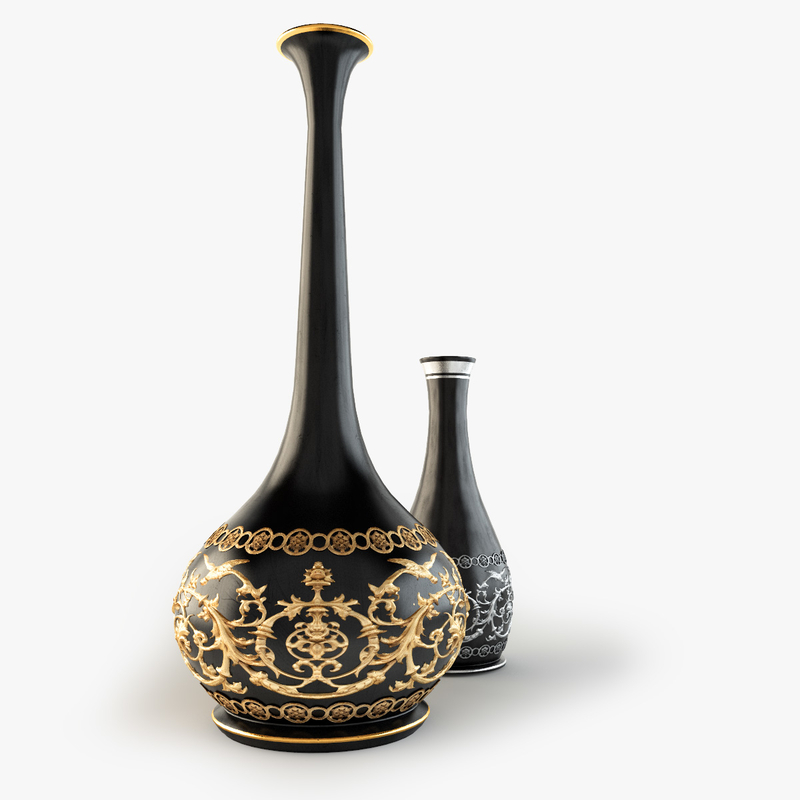 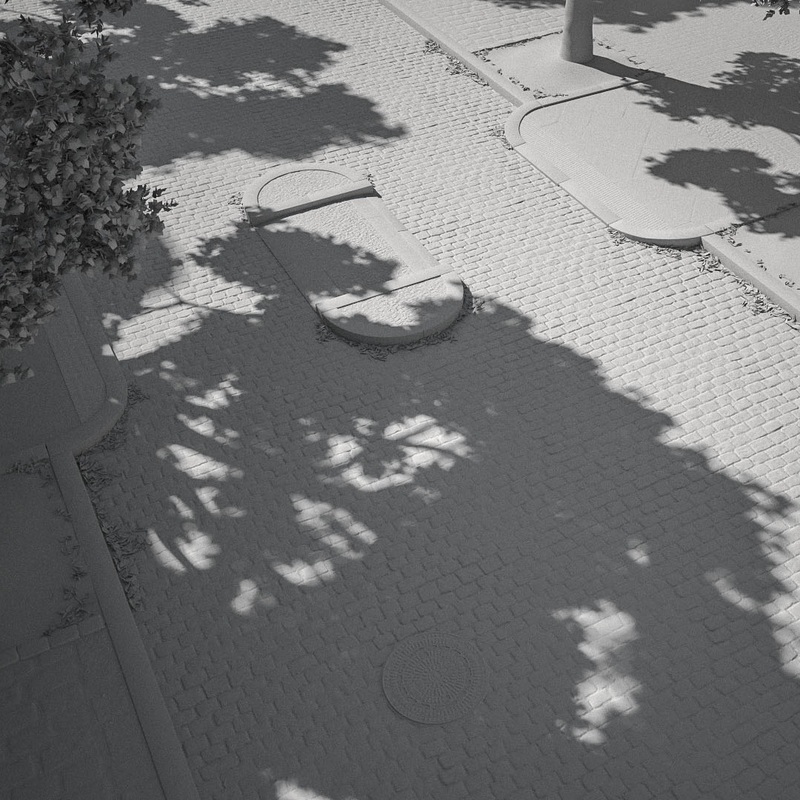 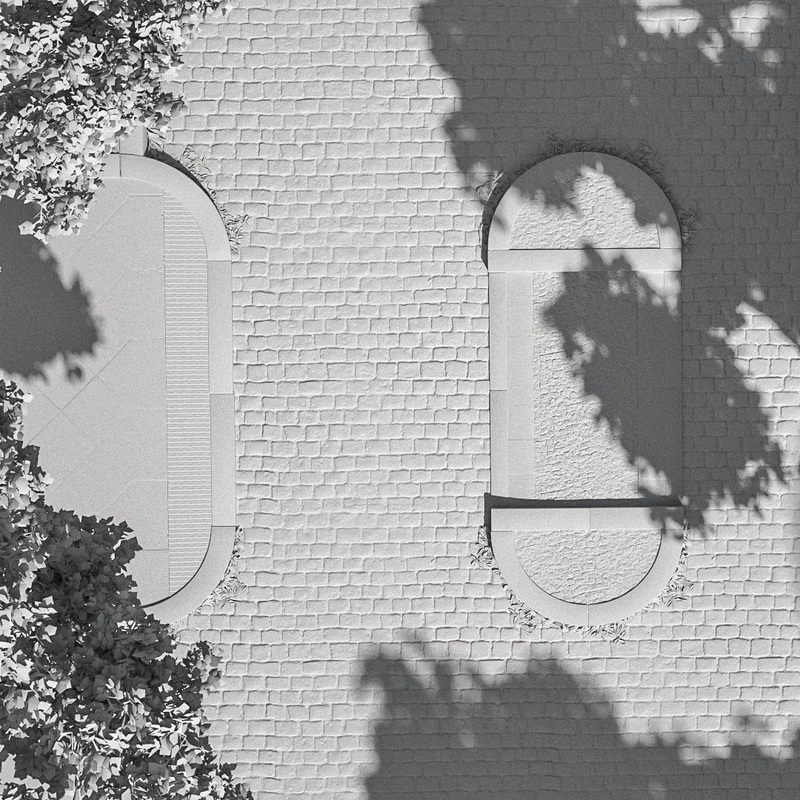 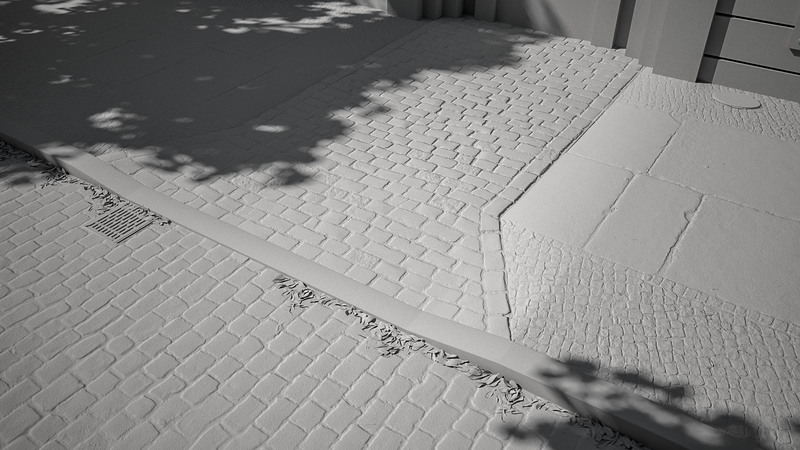 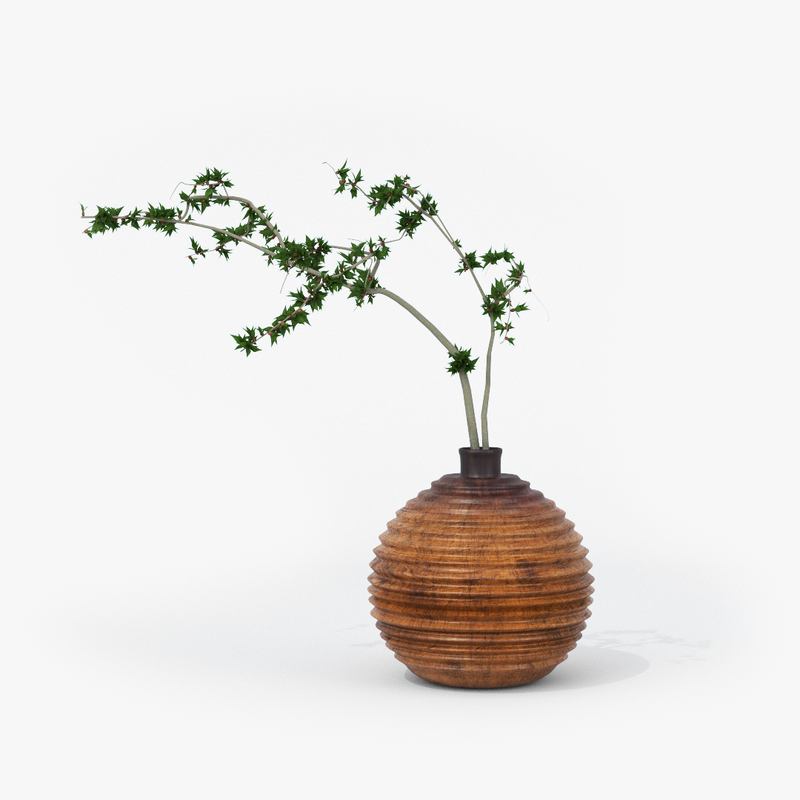 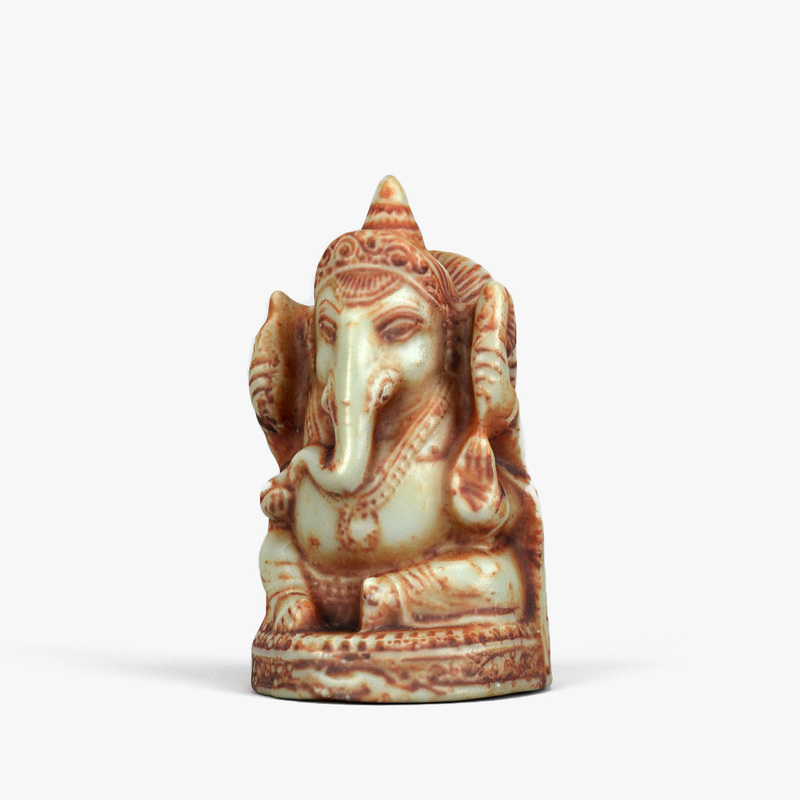 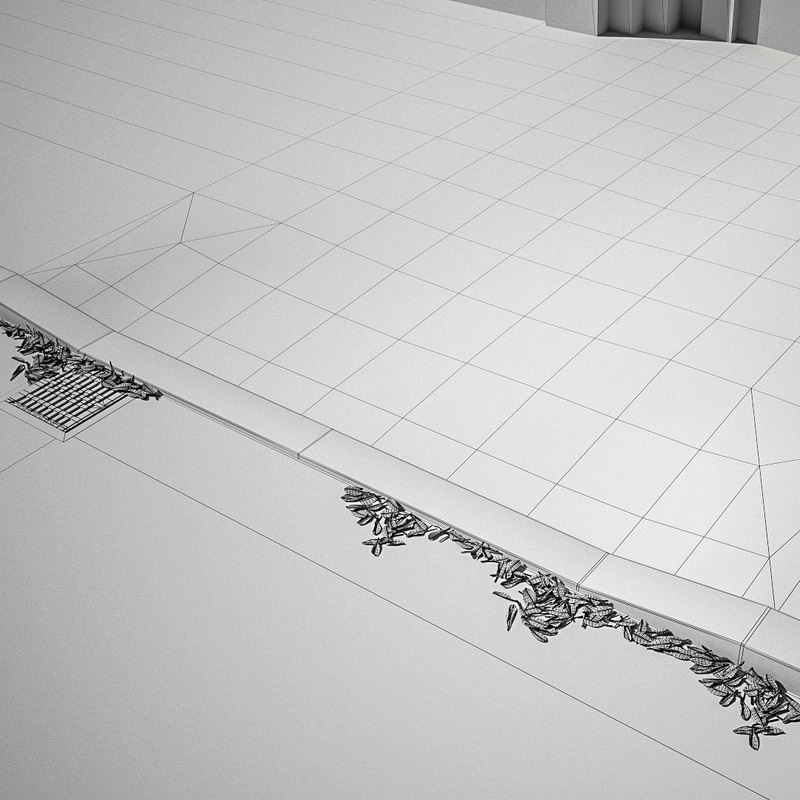 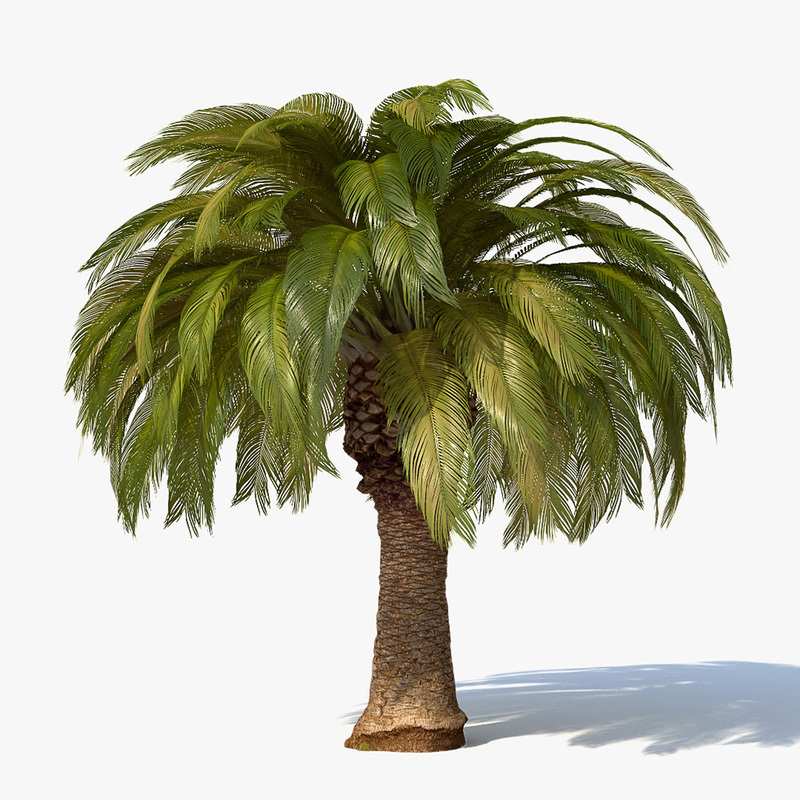 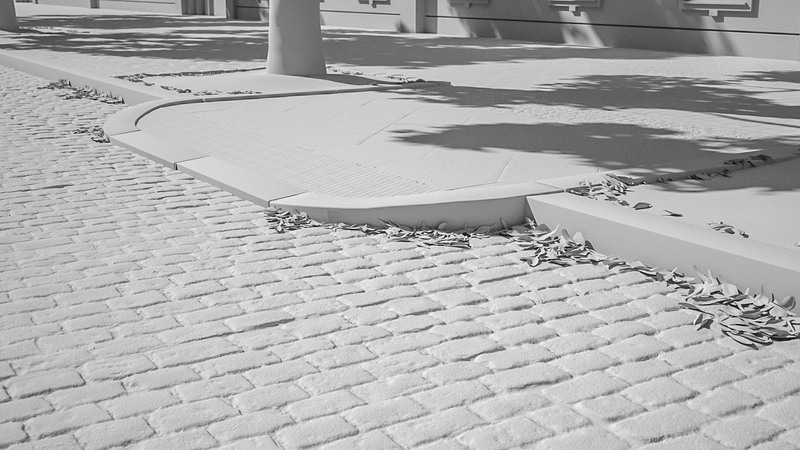 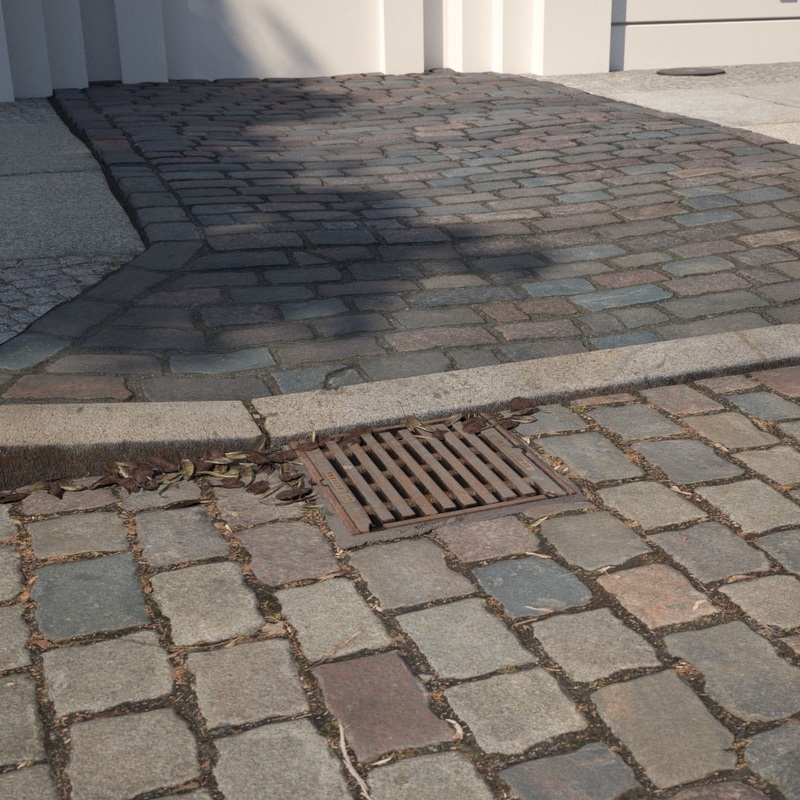 We use photogrammetry scans for every scene to get you the most authentic renderings. 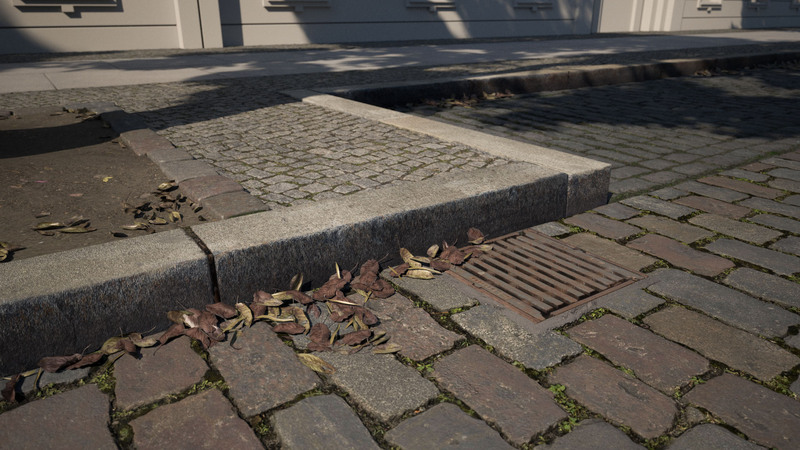 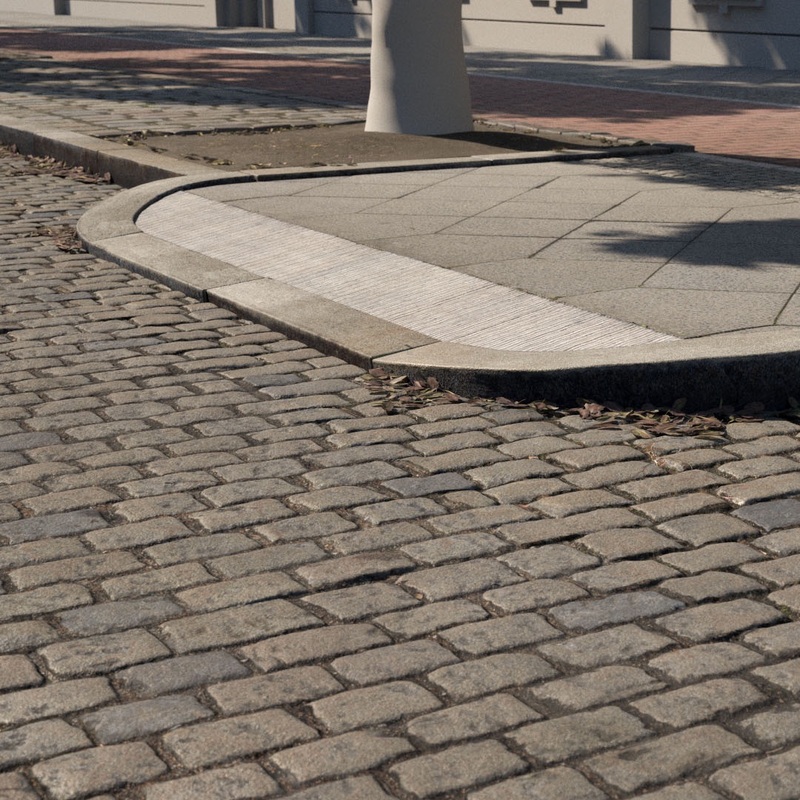 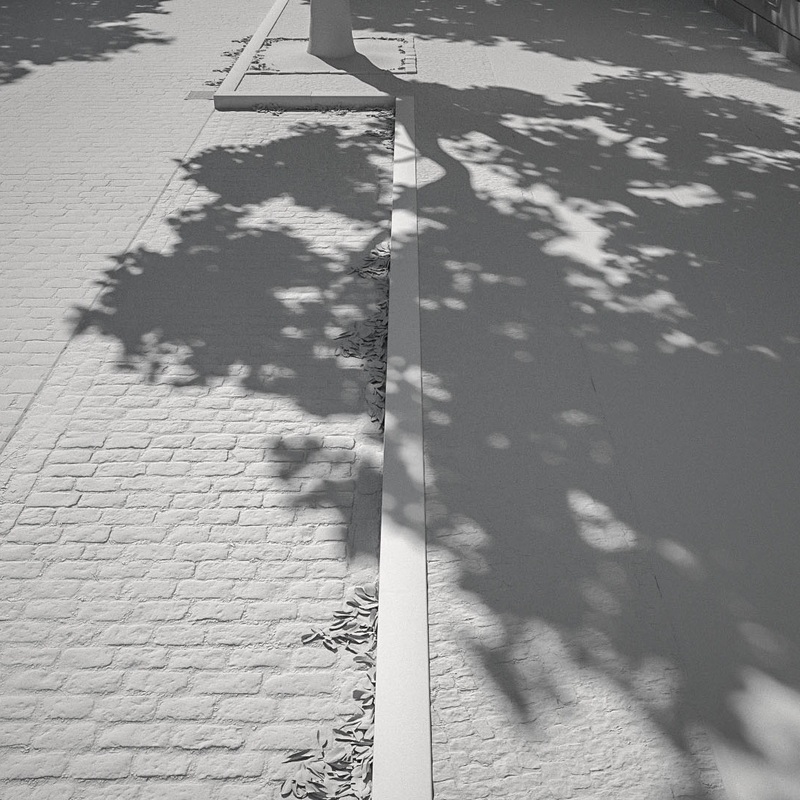 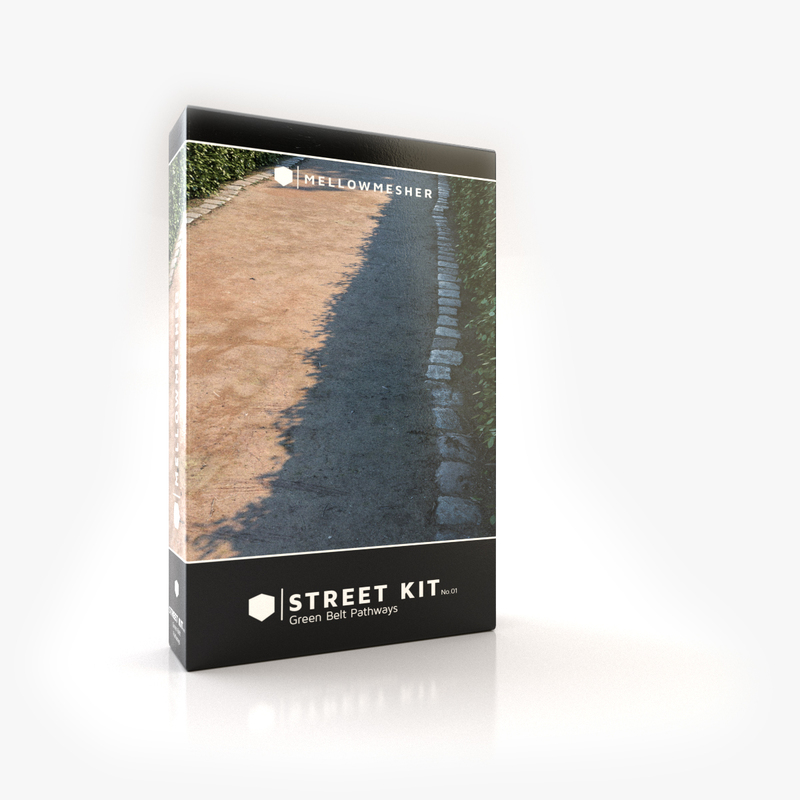 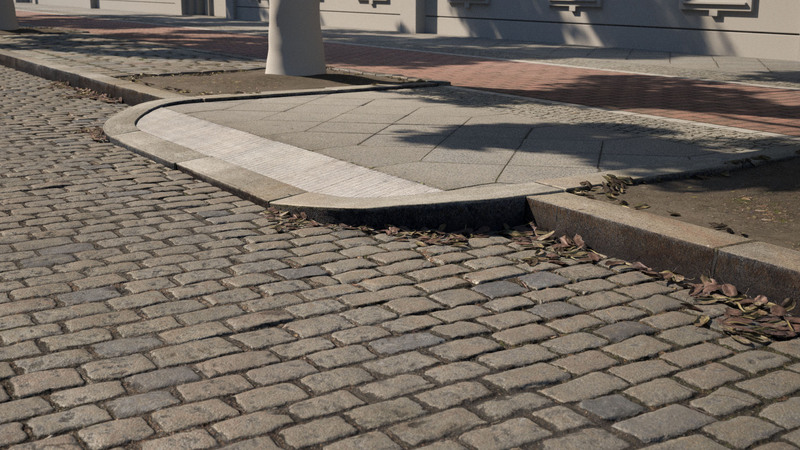 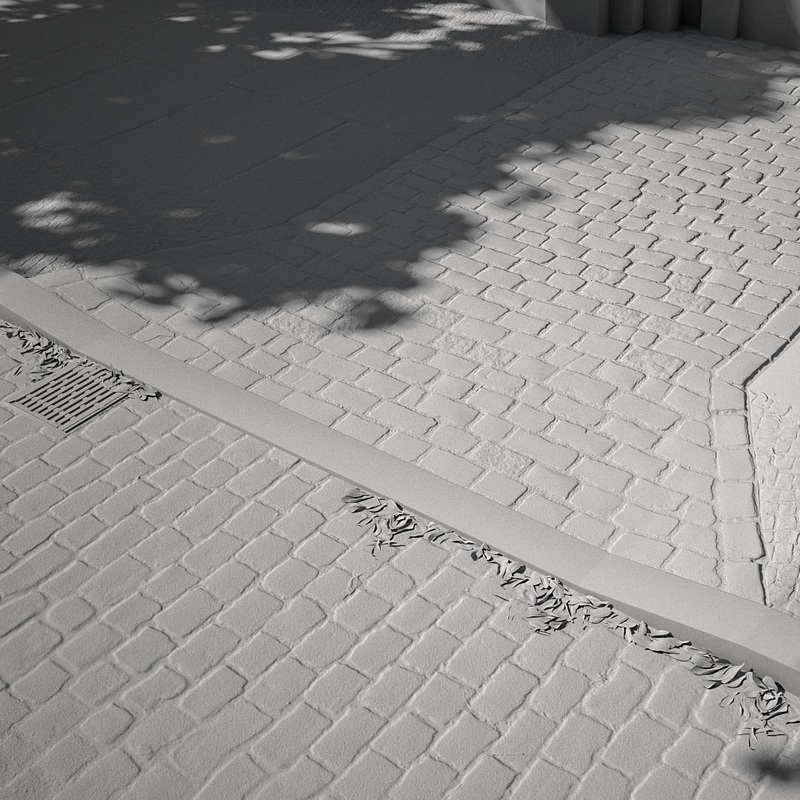 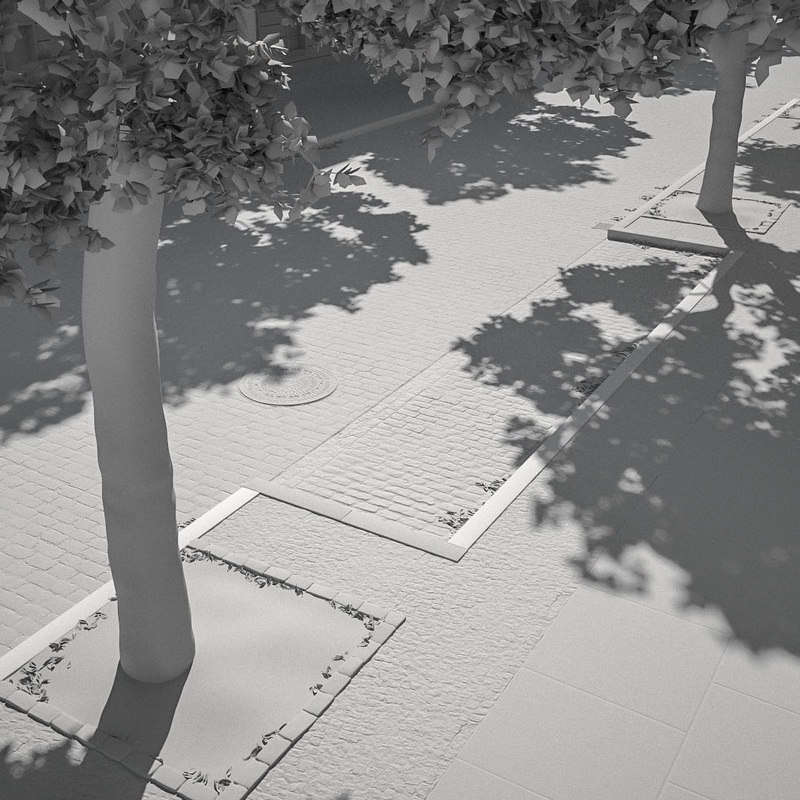 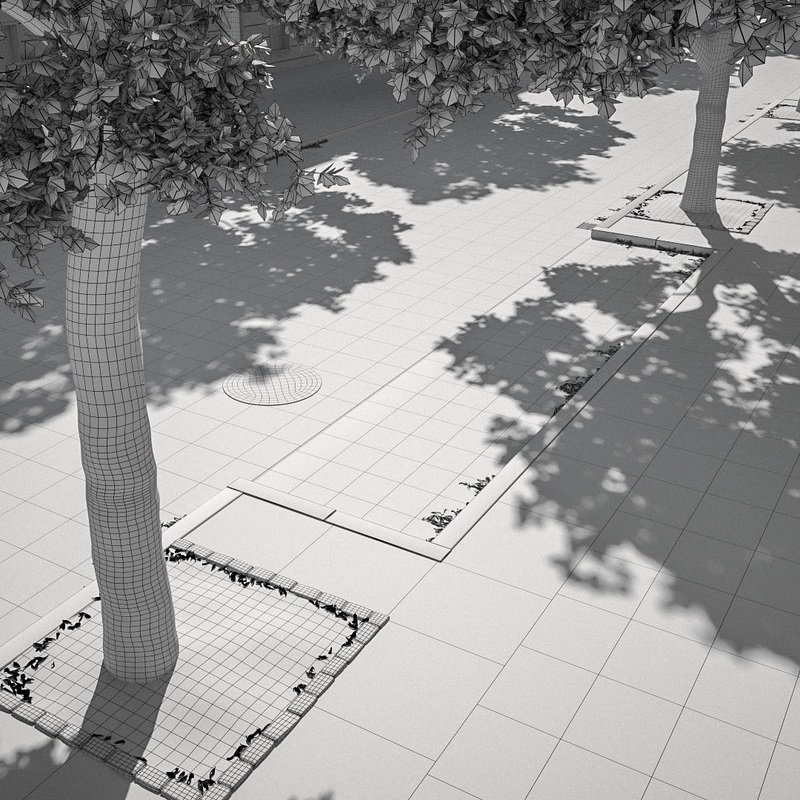 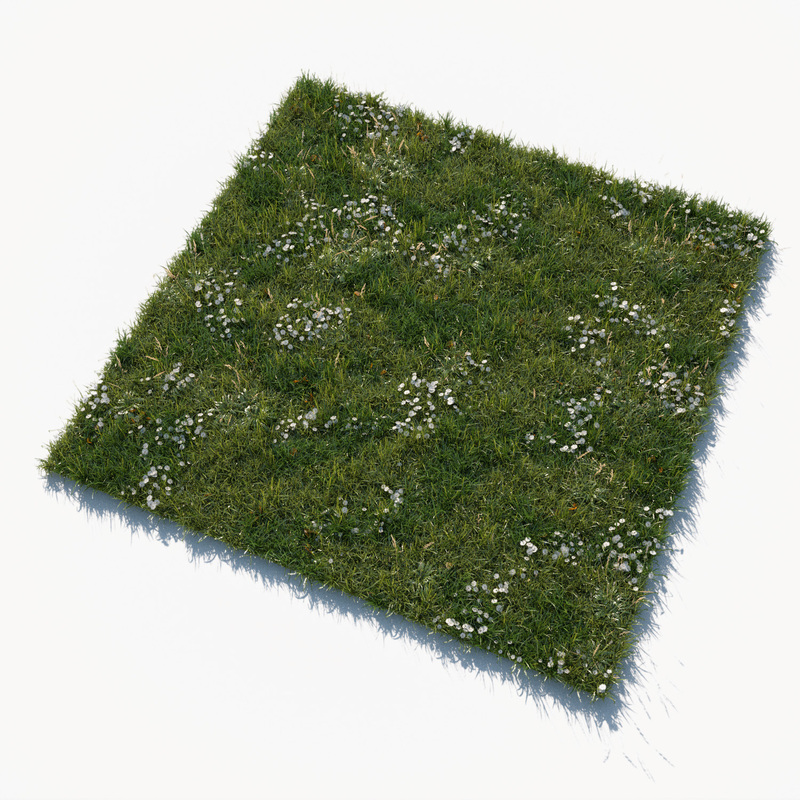 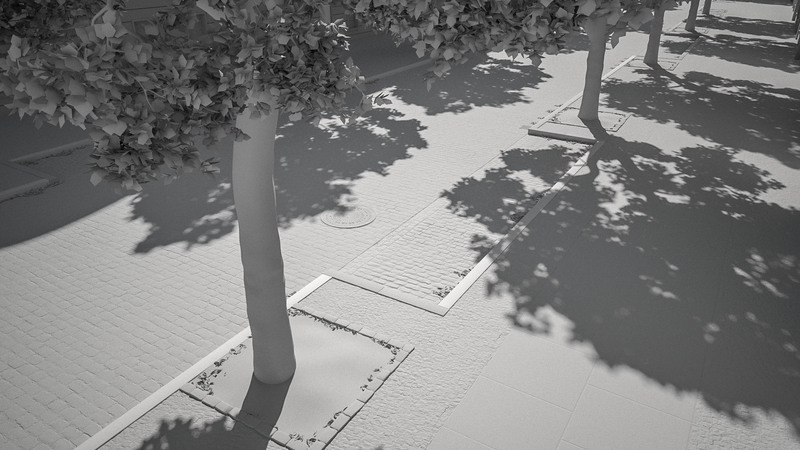 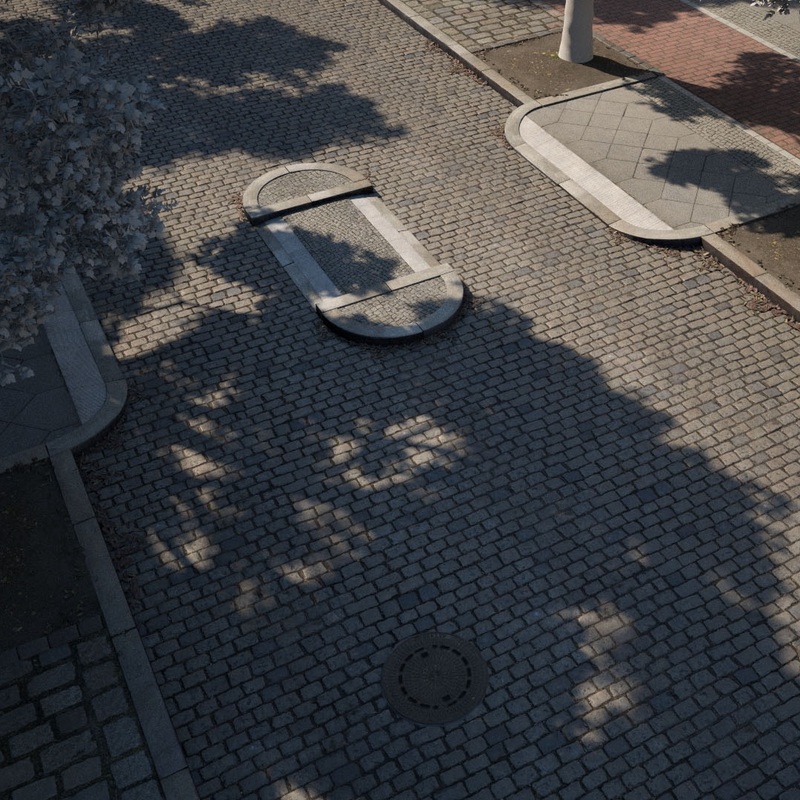 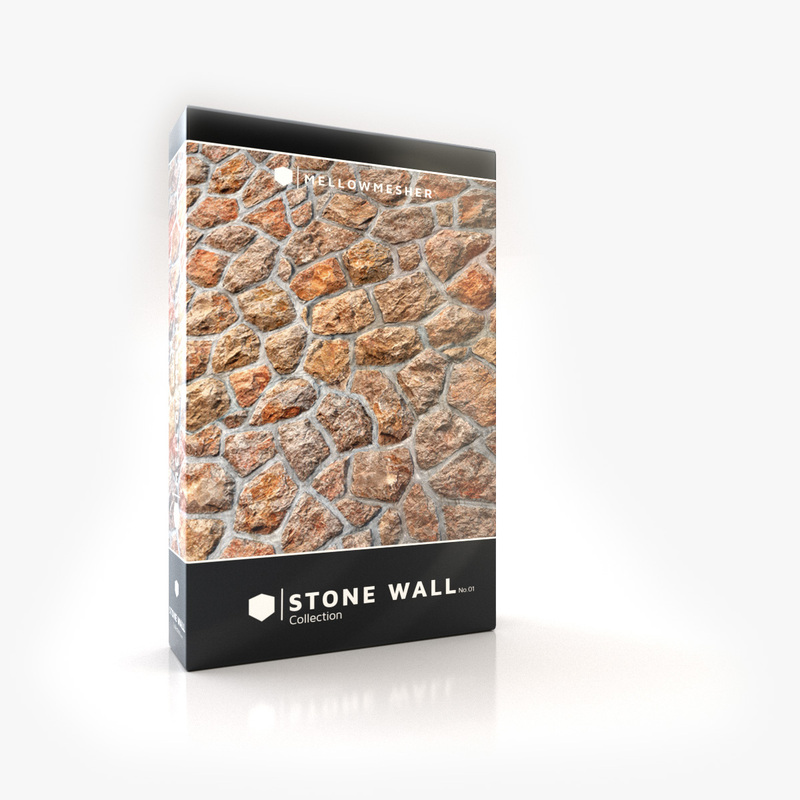 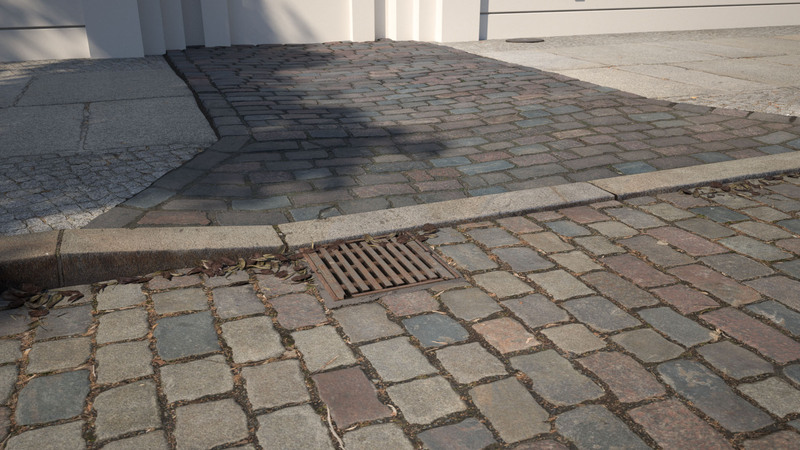 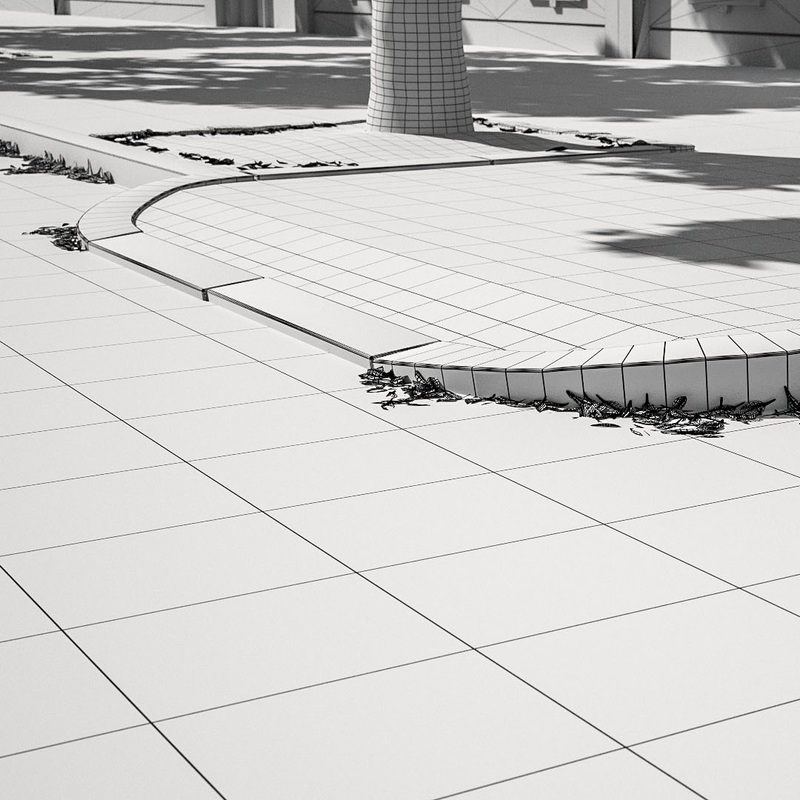 This product includes 4 scenes and grass assets with complete street arrangements for different uses. Just add your buildings, objects and hit render. 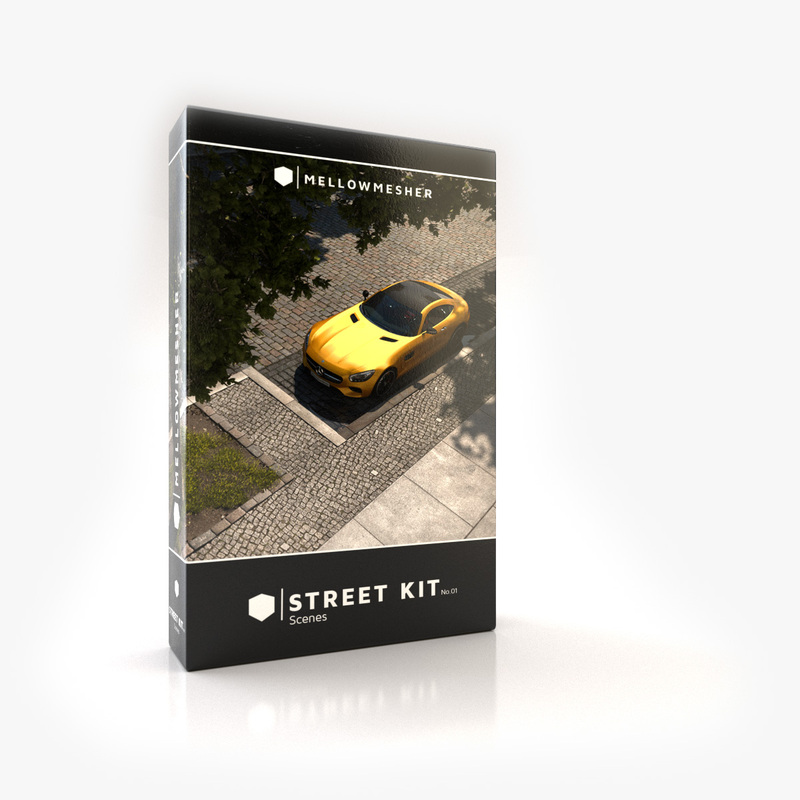 Use Scenes from MELLOWMESHER Street Kit No. 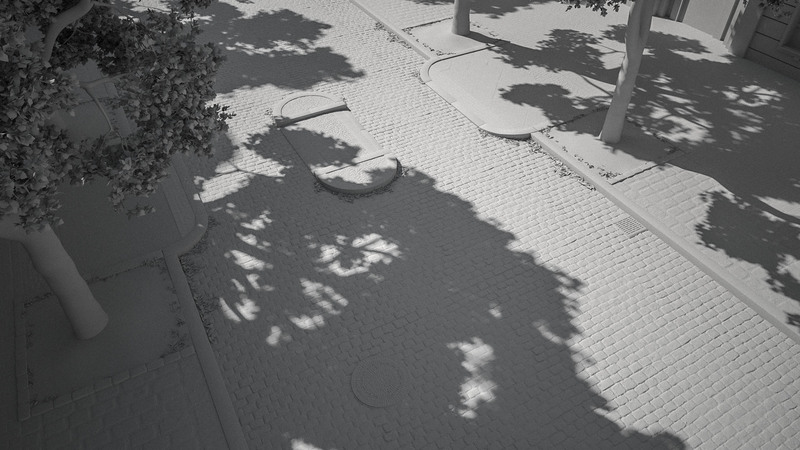 01 to create high quality VFX projects without all the years of experience it takes to get the small details right. 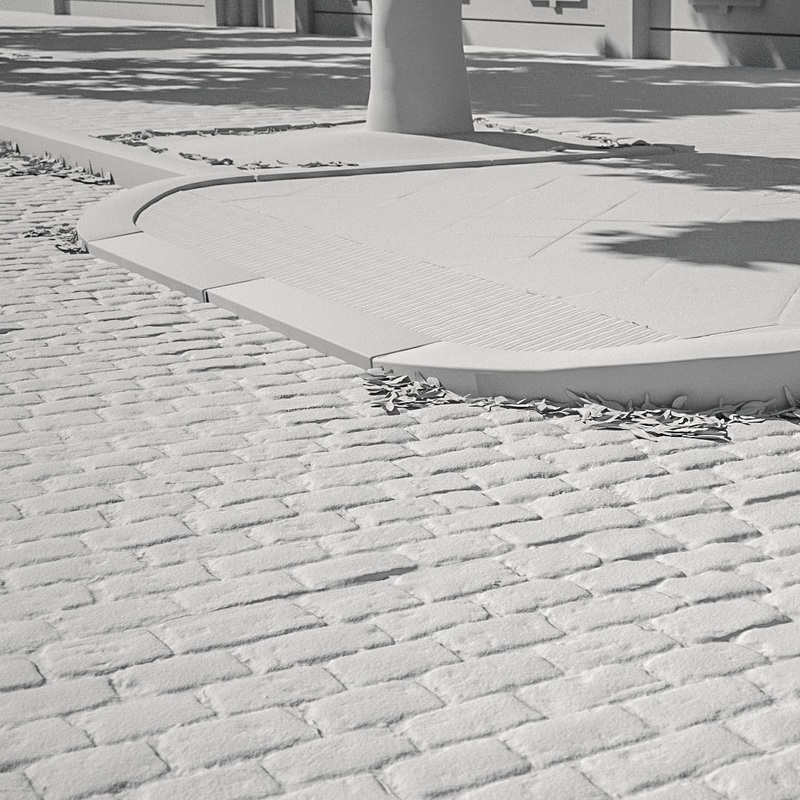 We use photogrammetry scans for every scene to get you the most authentic renderings. 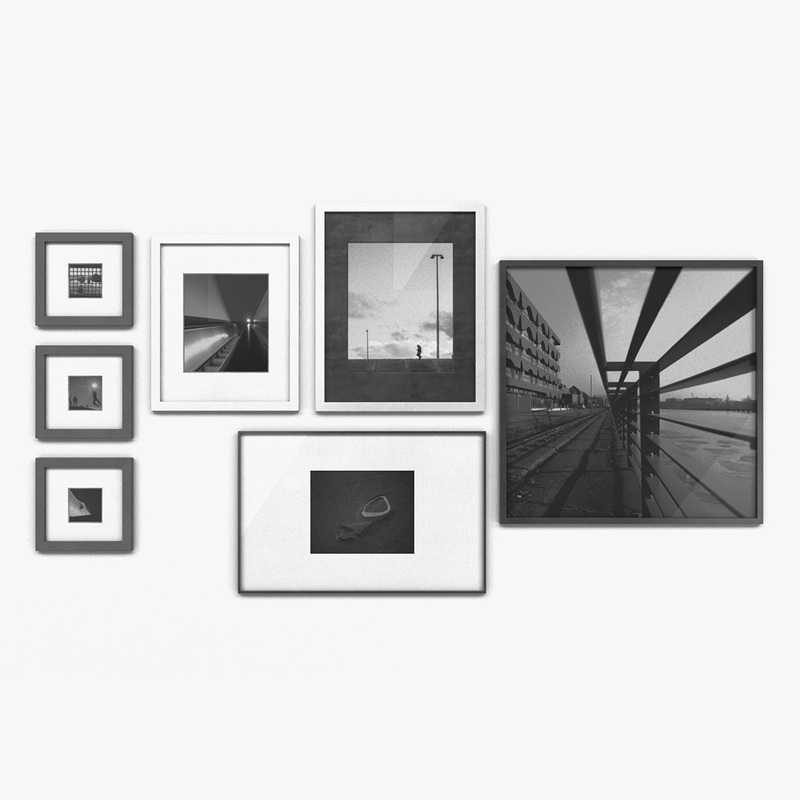 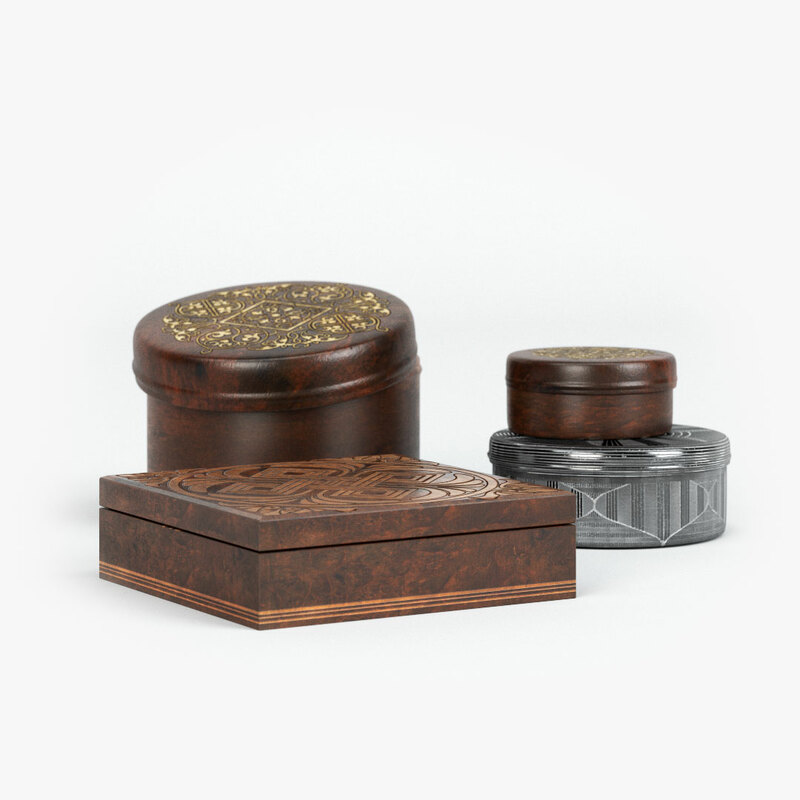 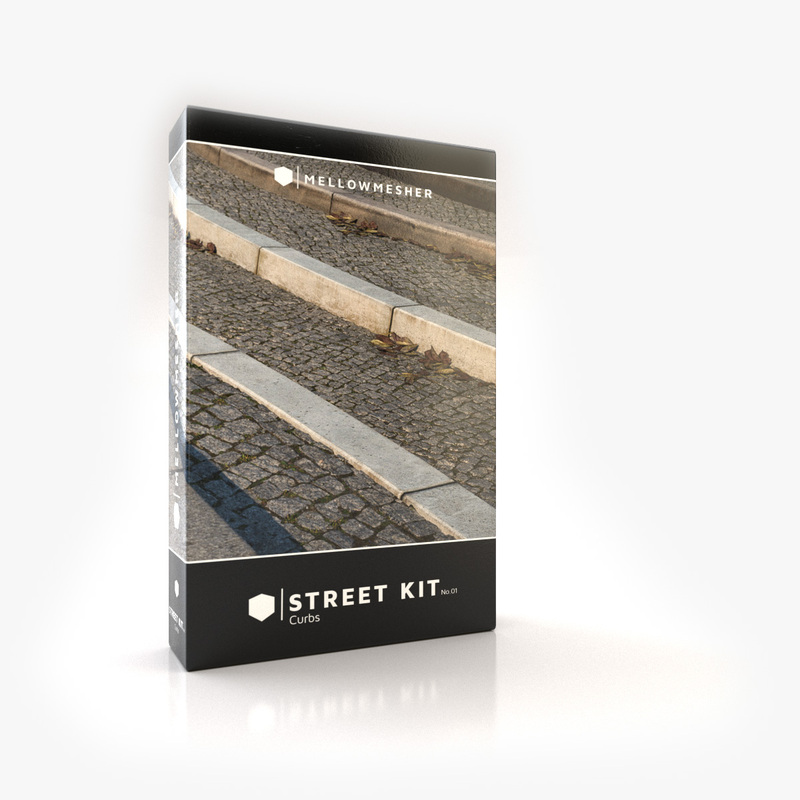 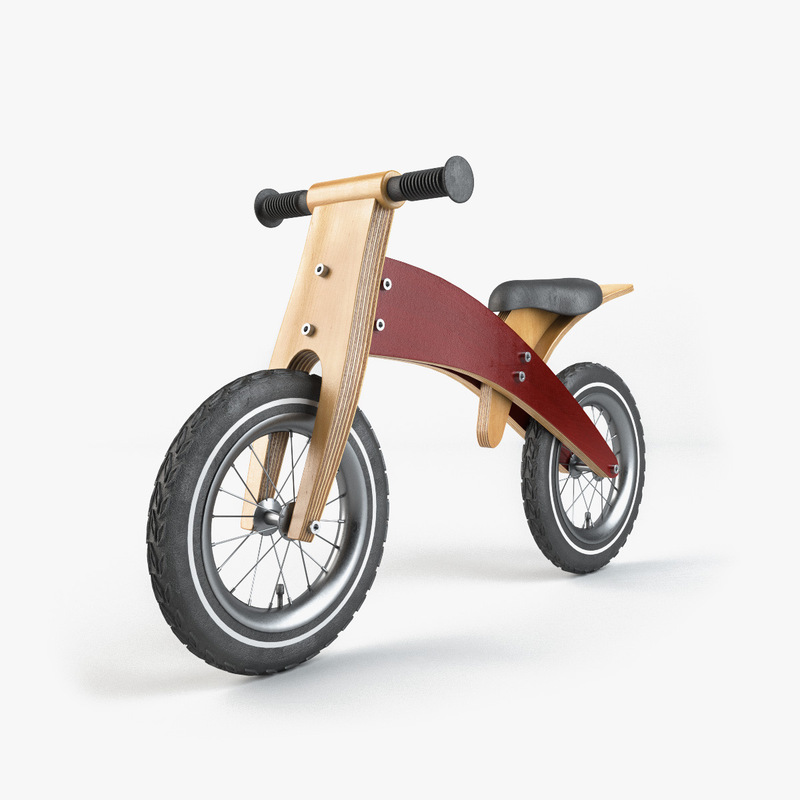 This product includes 4 scenes with complete street arrangements for different uses. Just add your buildings, objects and hit render. 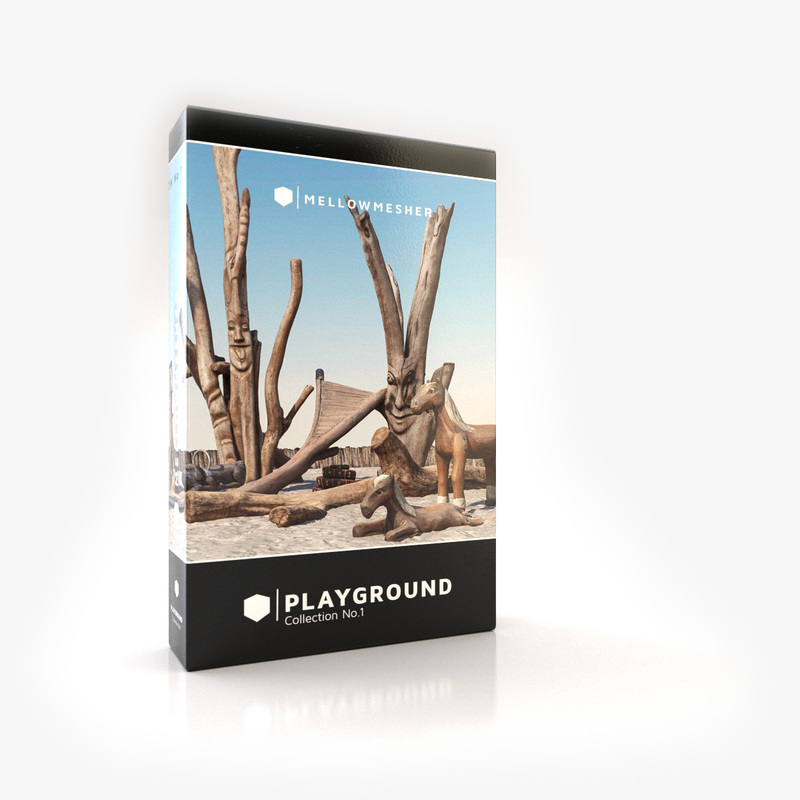 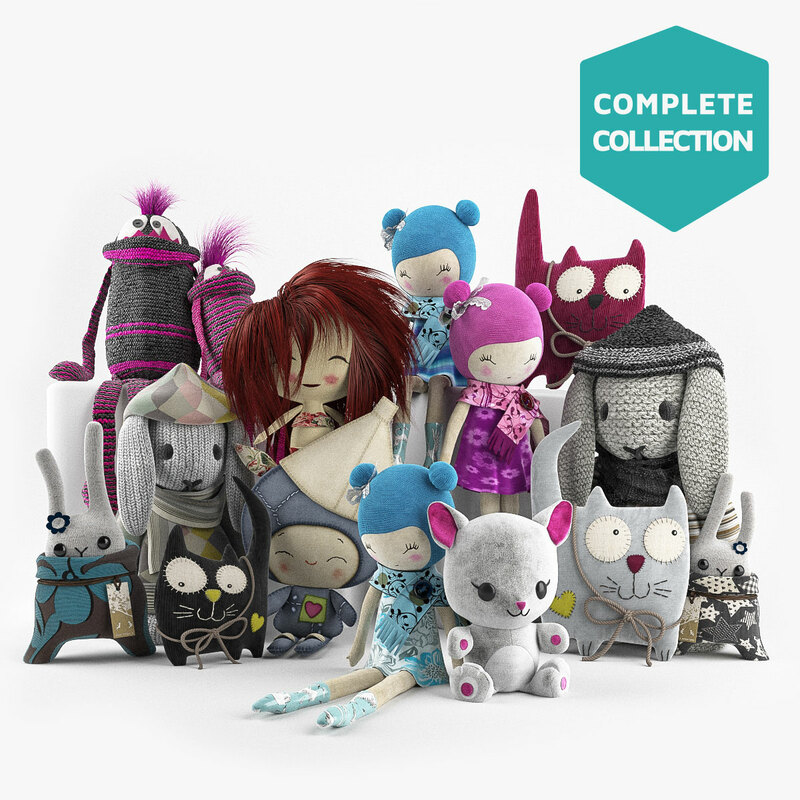 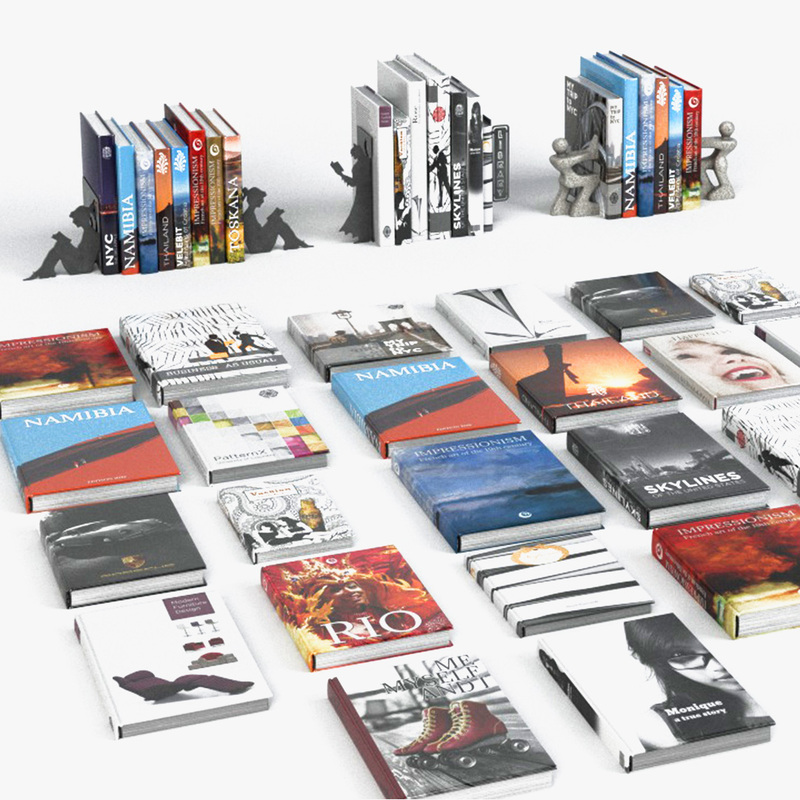 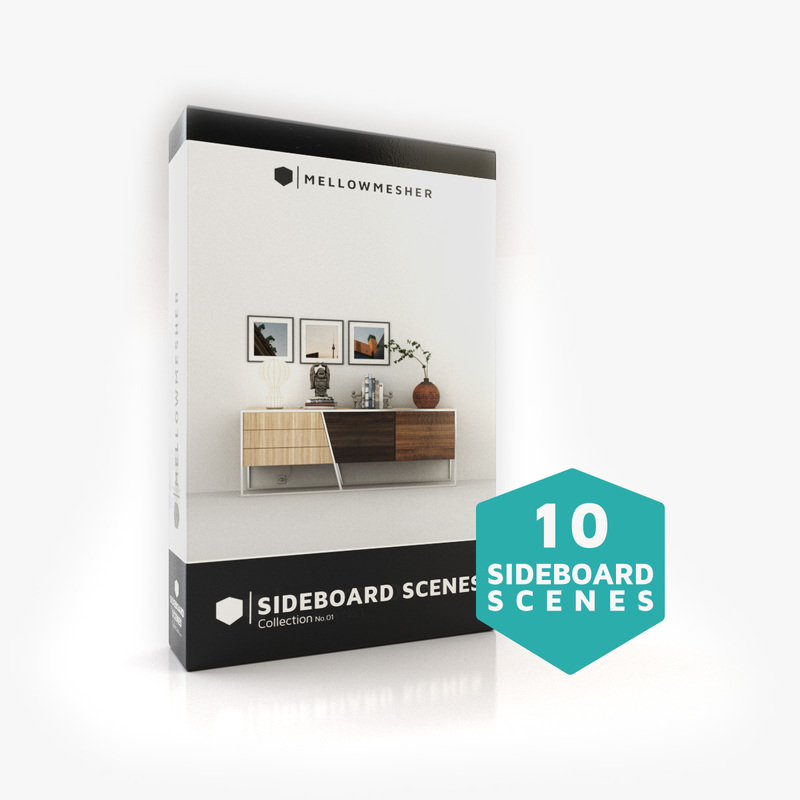 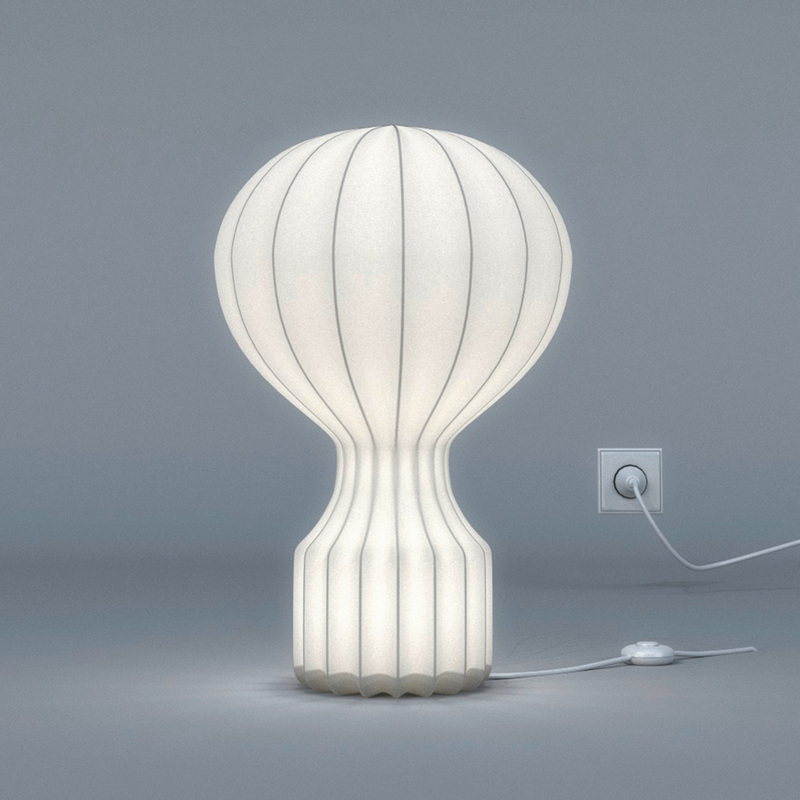 If you don’t want all the scenes you can buy them separately on our Turbosquid store. 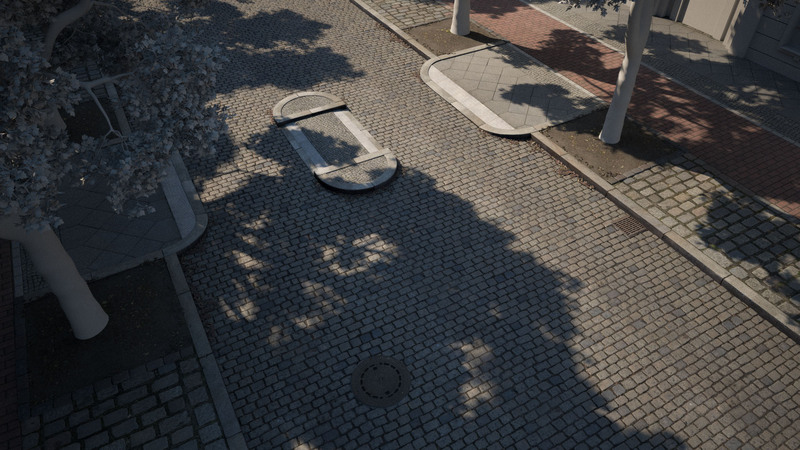 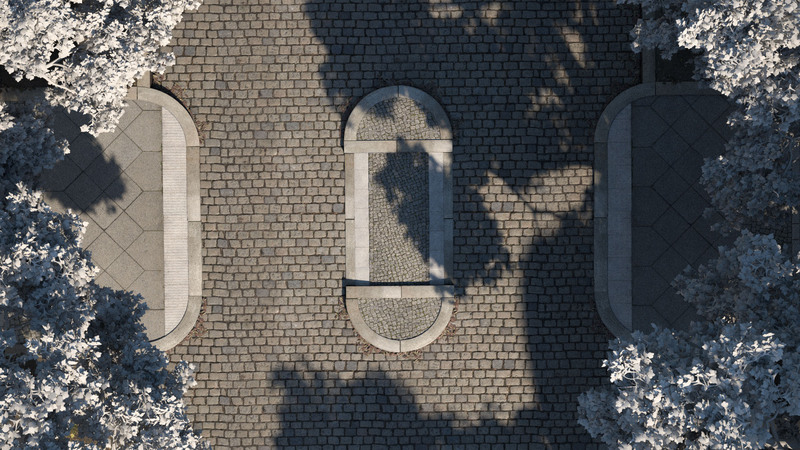 and curbs 01 and 03 and the brand new grass assets 01.